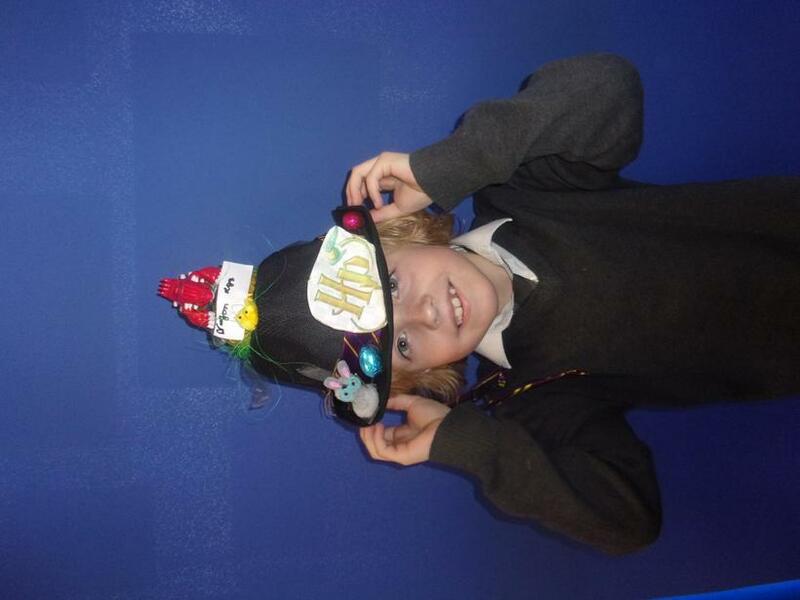 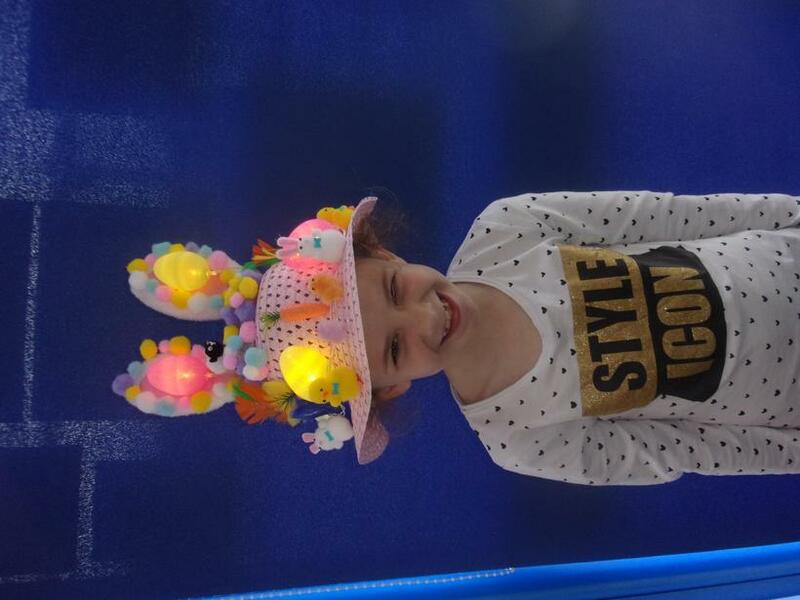 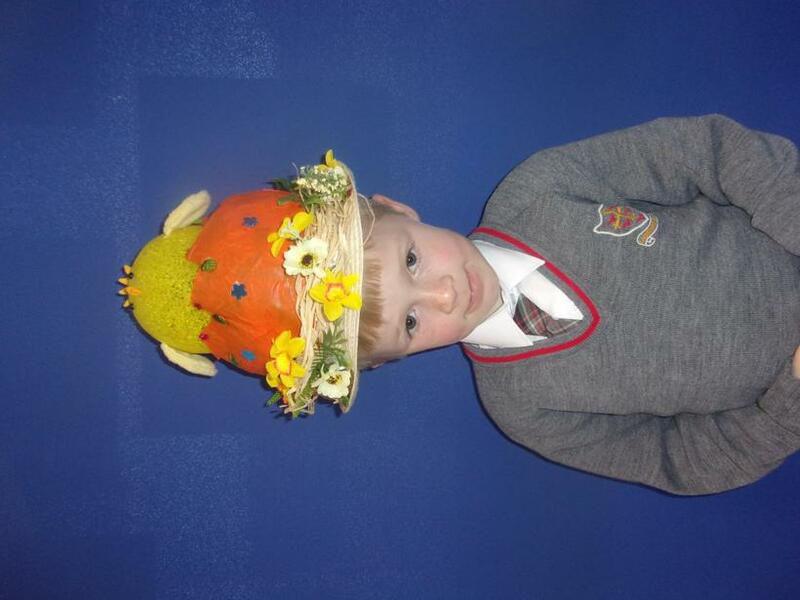 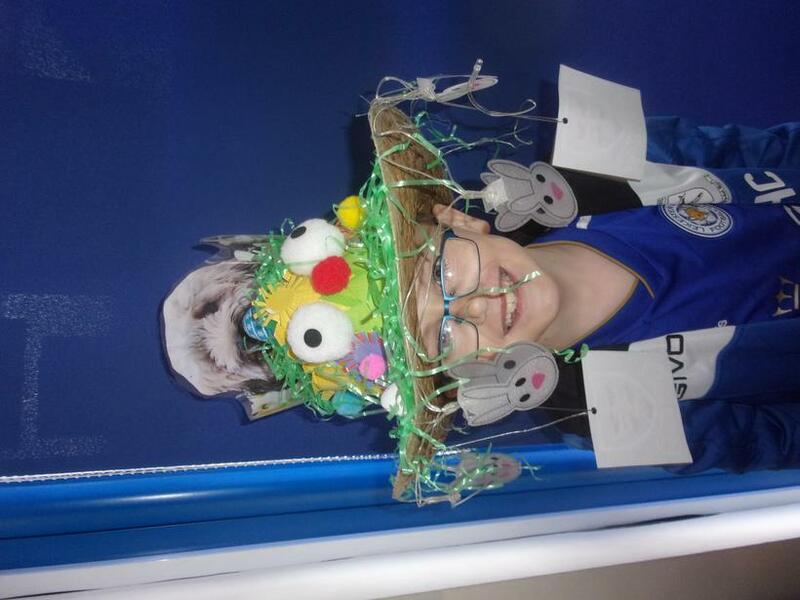 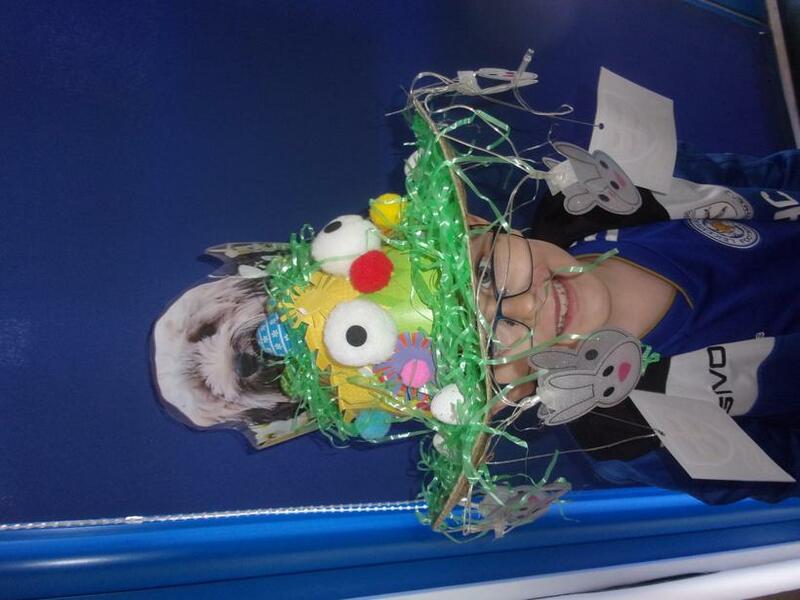 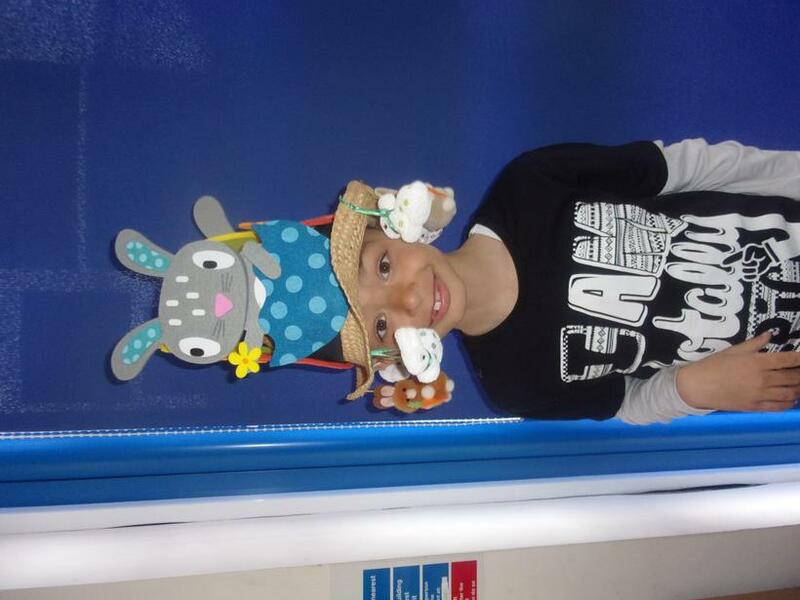 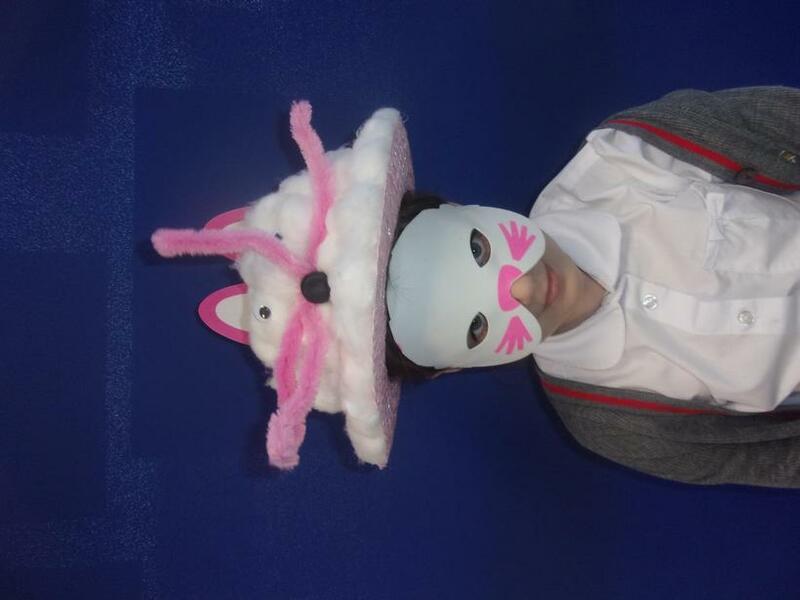 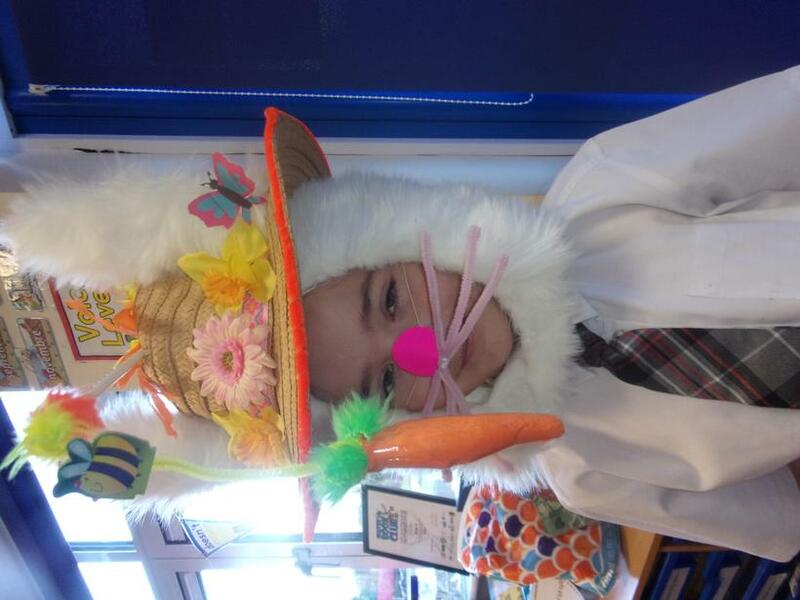 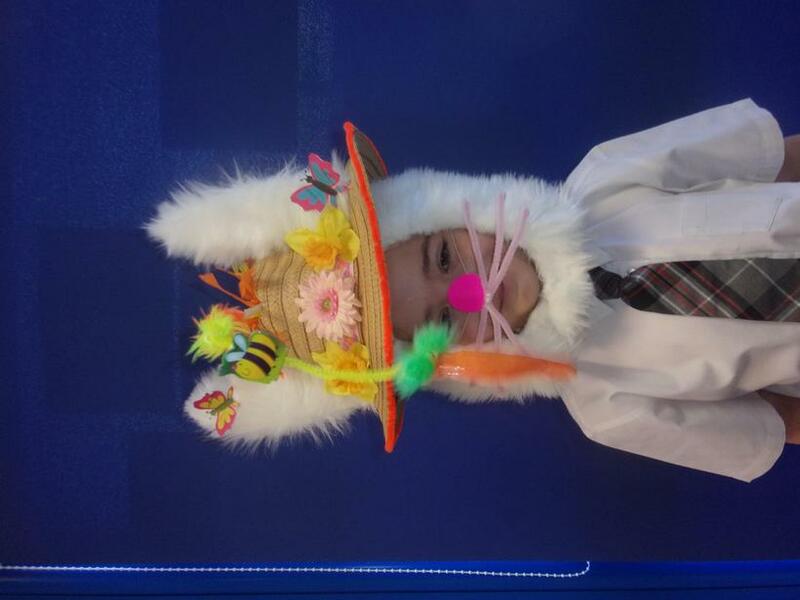 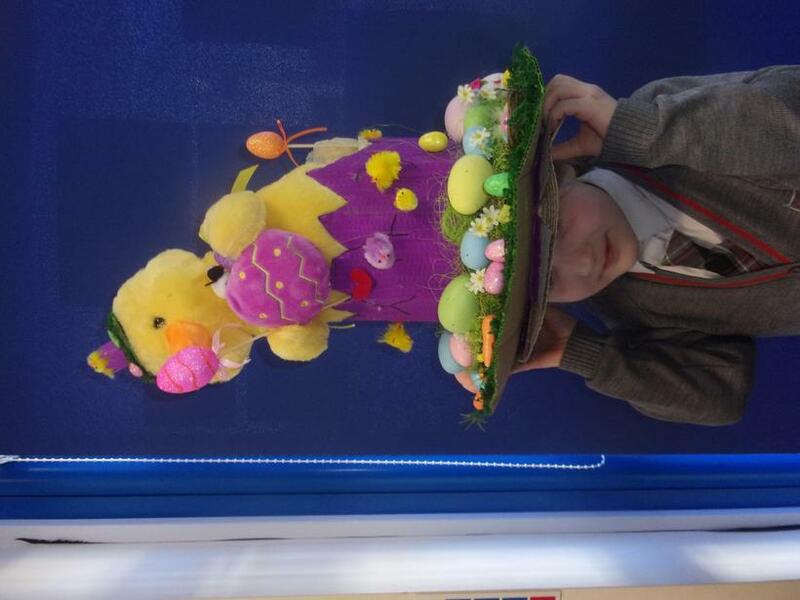 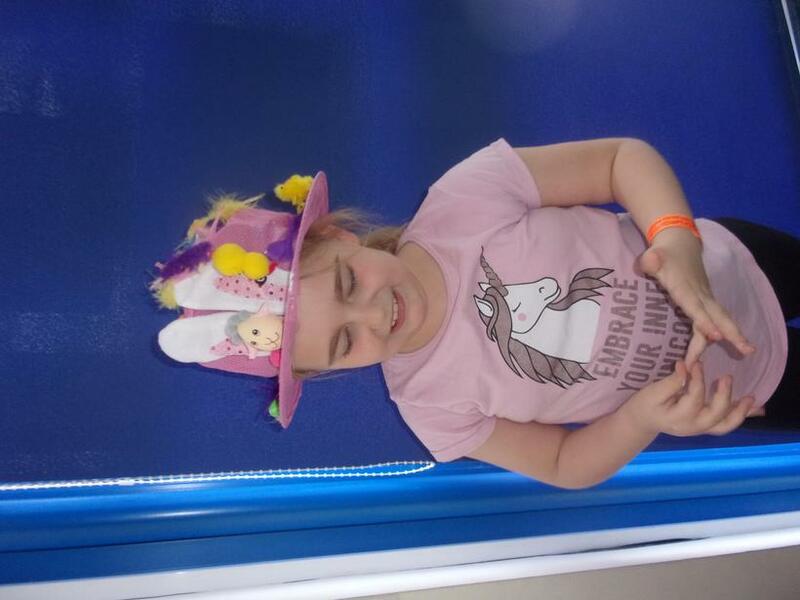 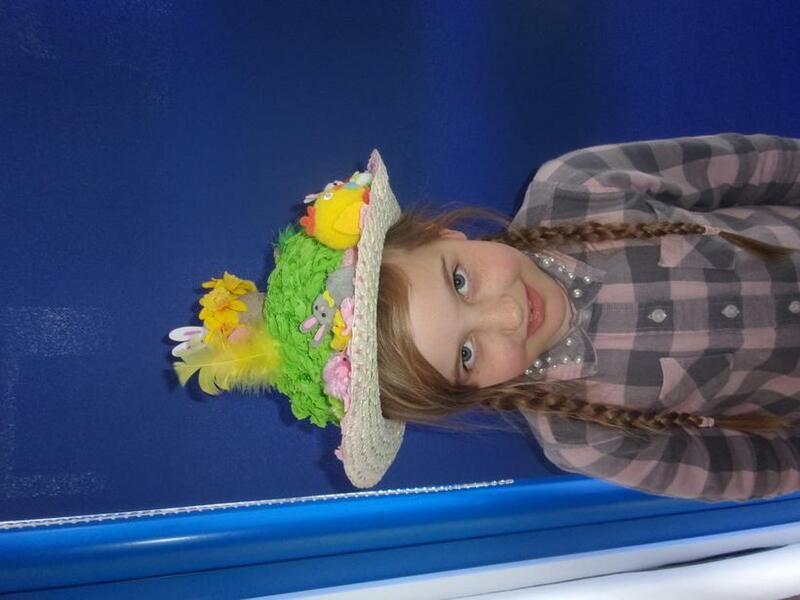 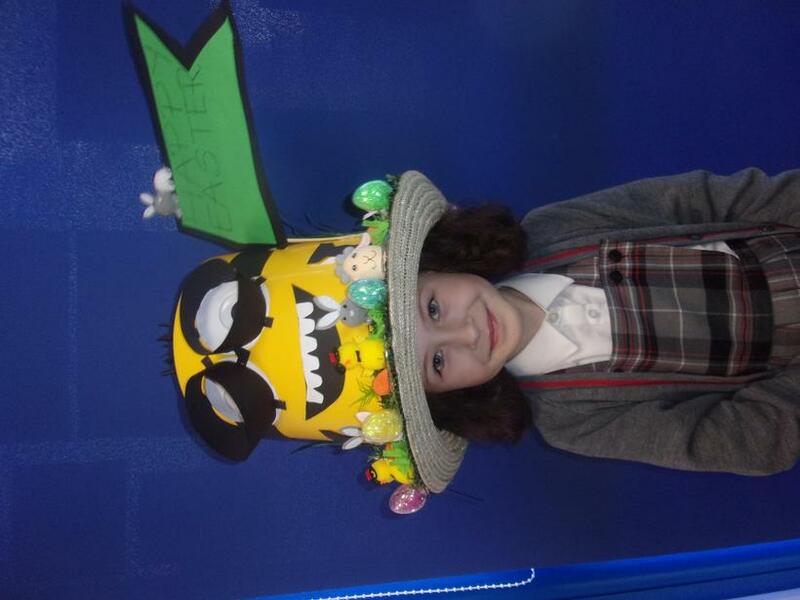 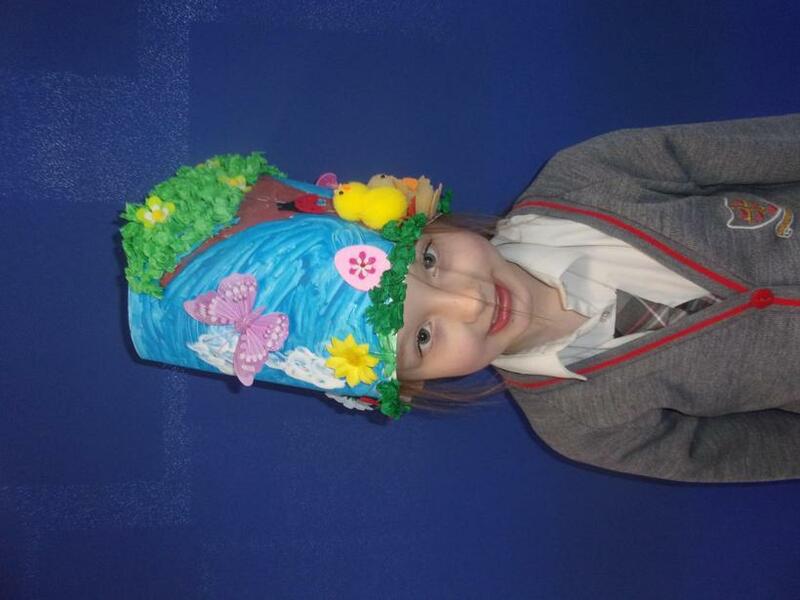 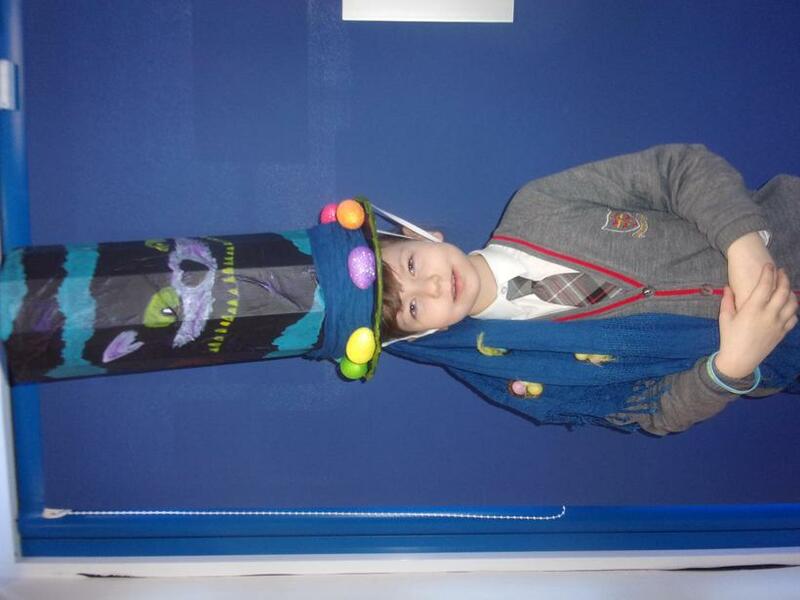 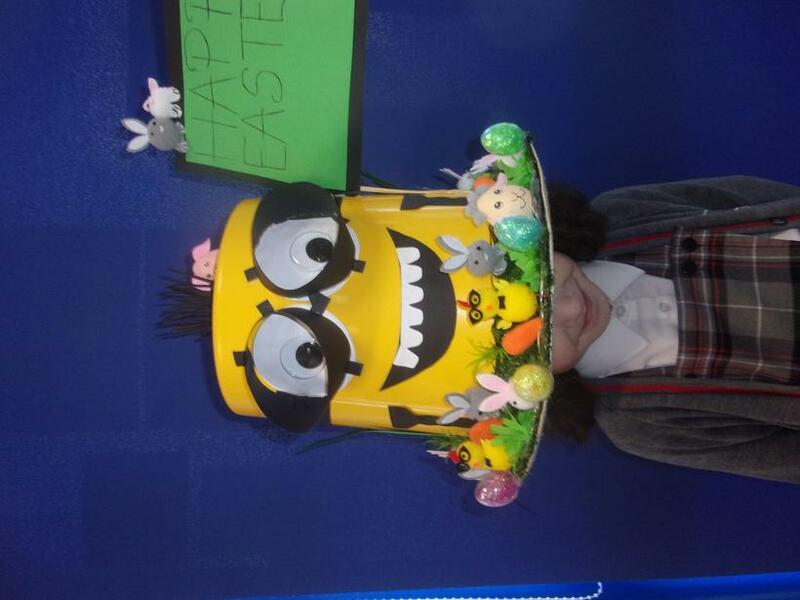 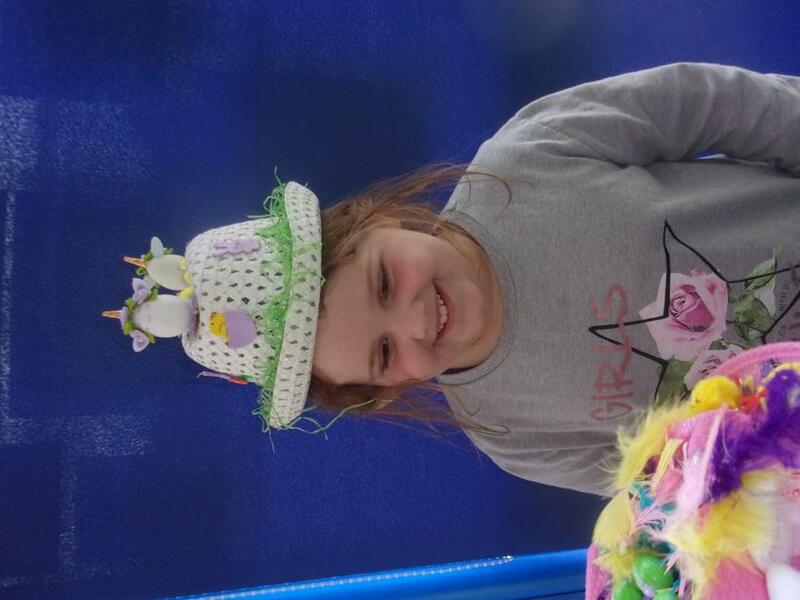 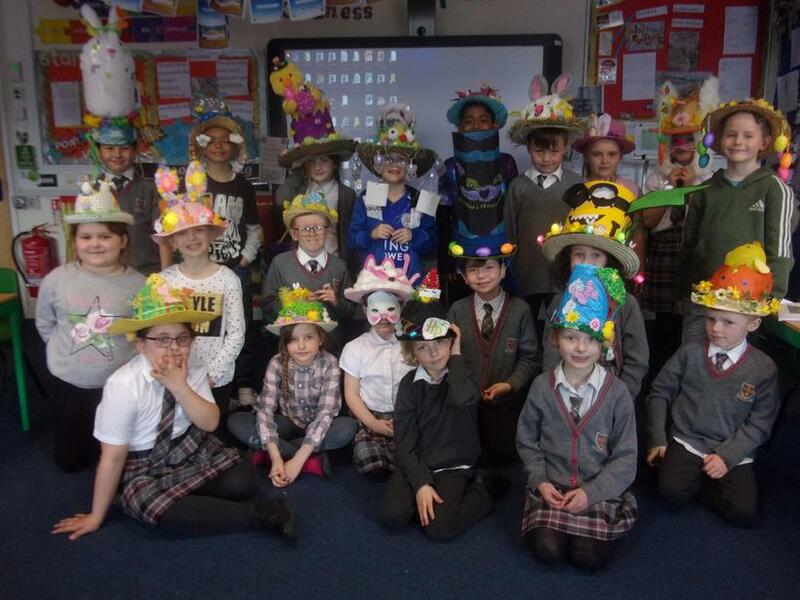 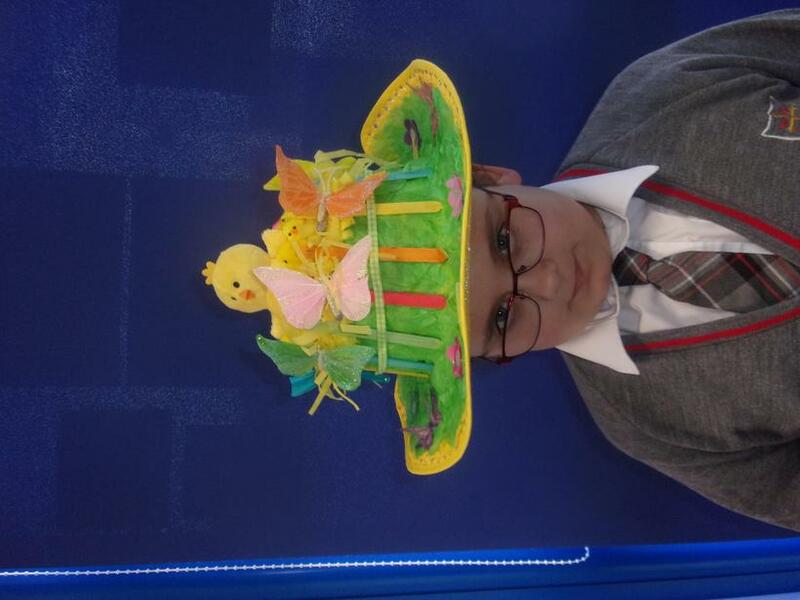 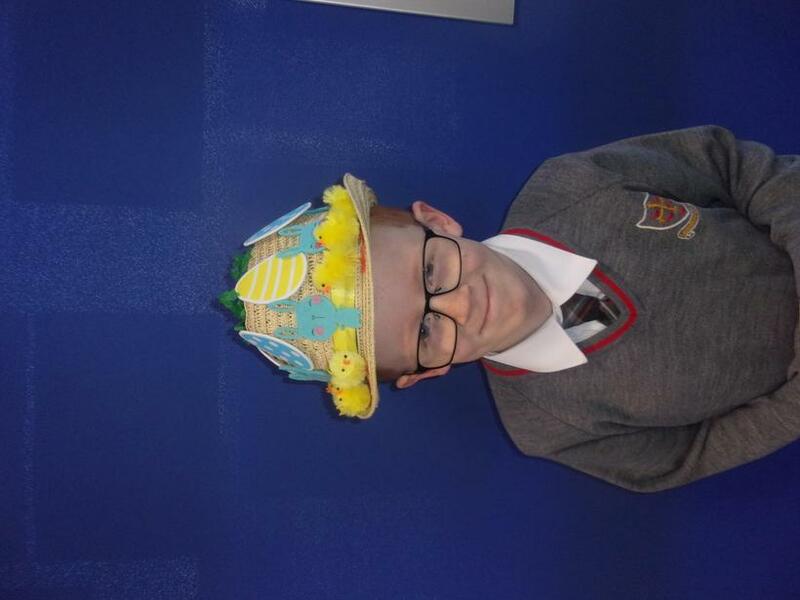 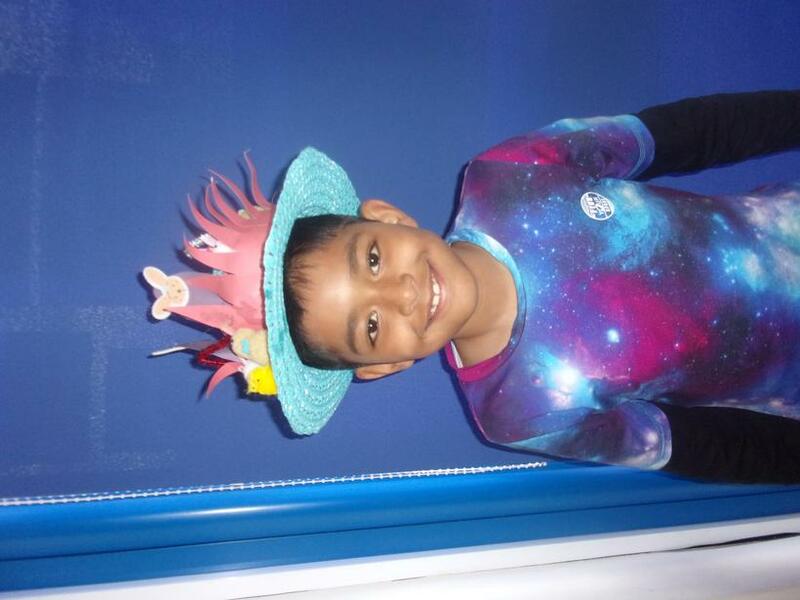 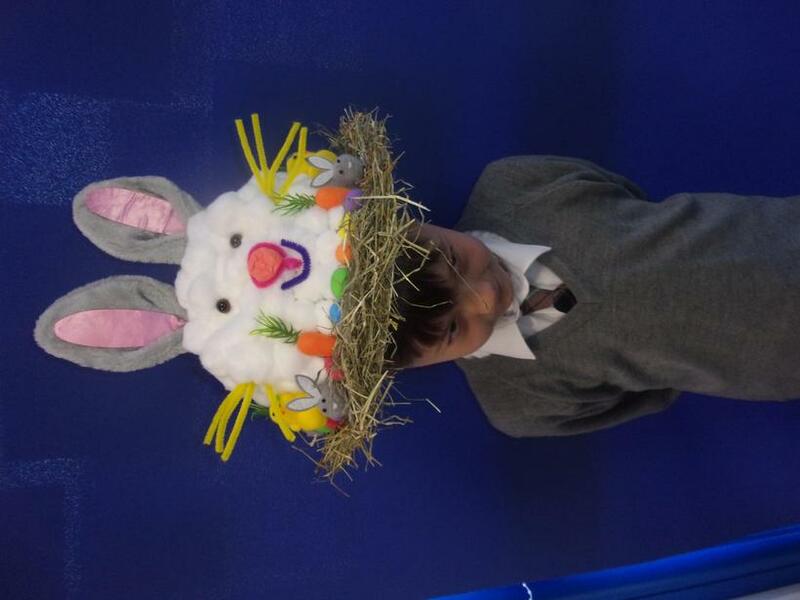 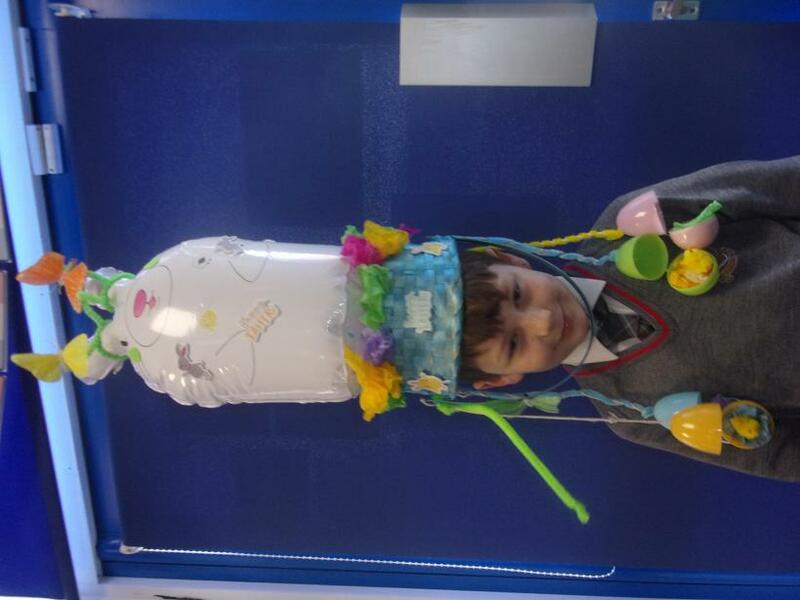 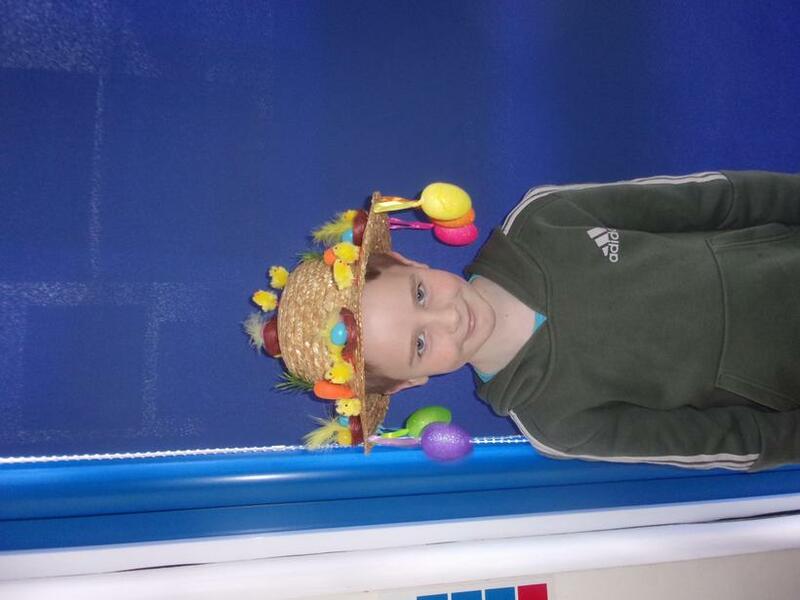 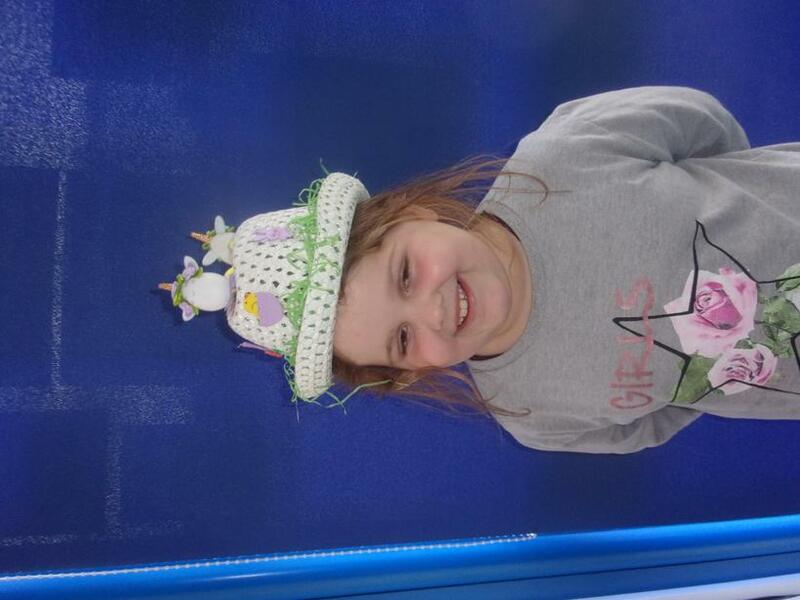 Come and see year 3's wonderful Easter bonnets! 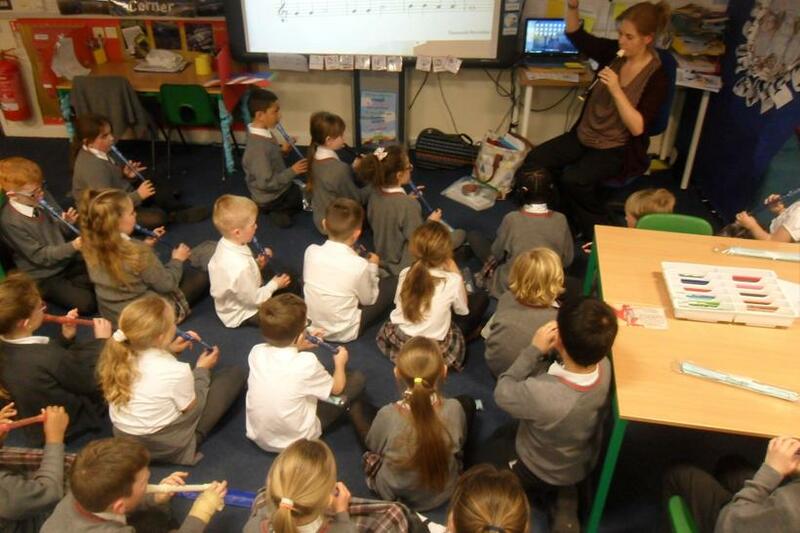 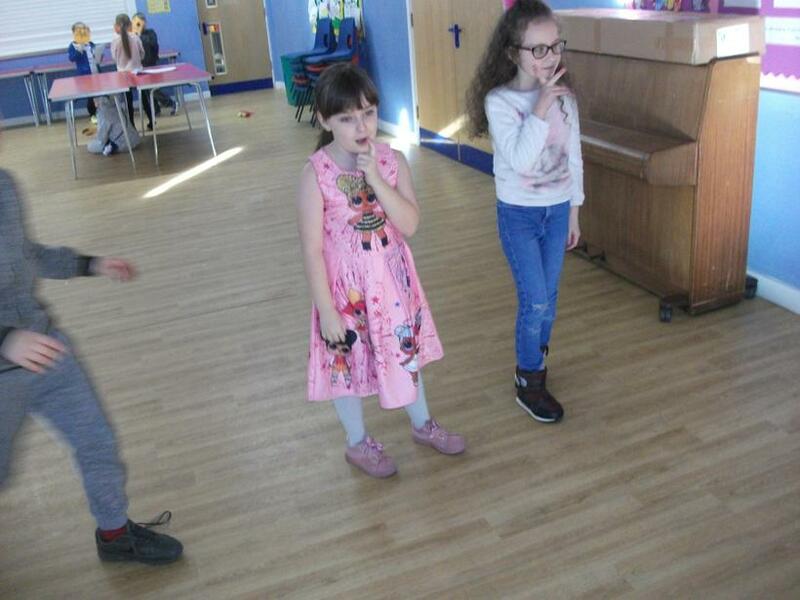 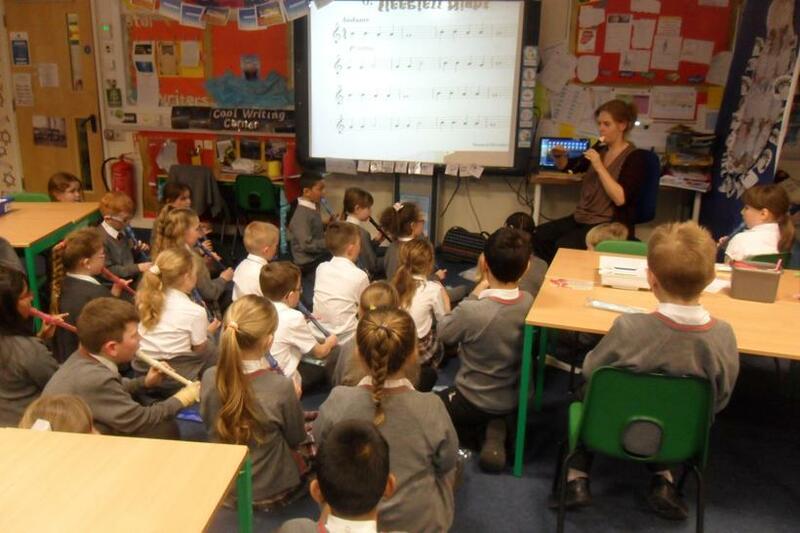 Year 3 have thoroughly enjoyed learning the recorder this term with Mrs Marks. 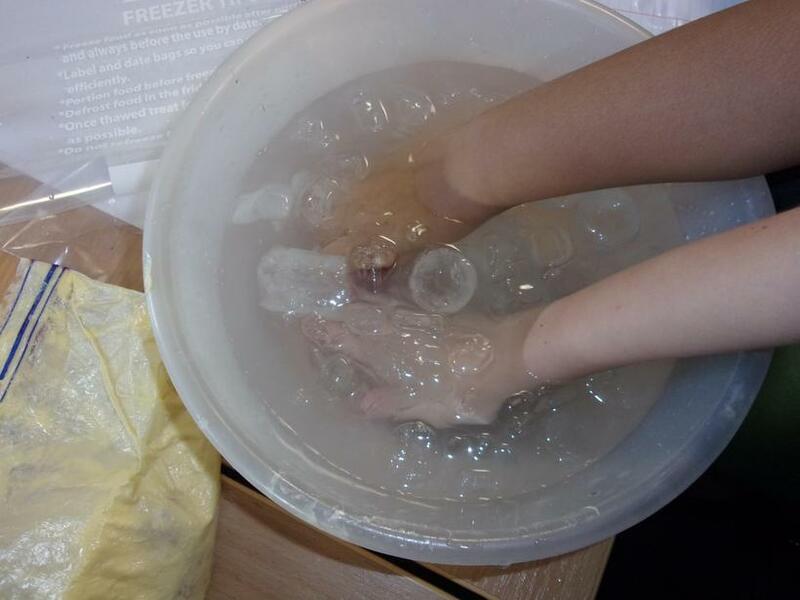 Ice and snow themed week! 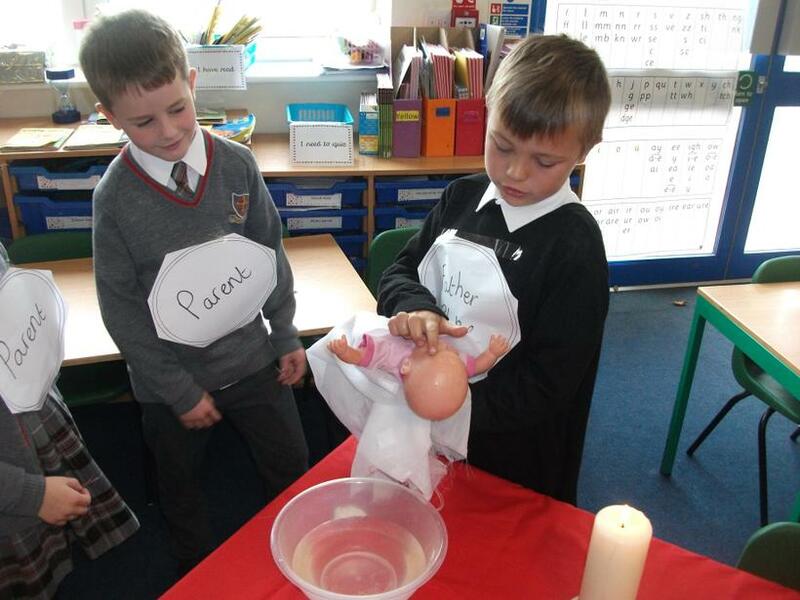 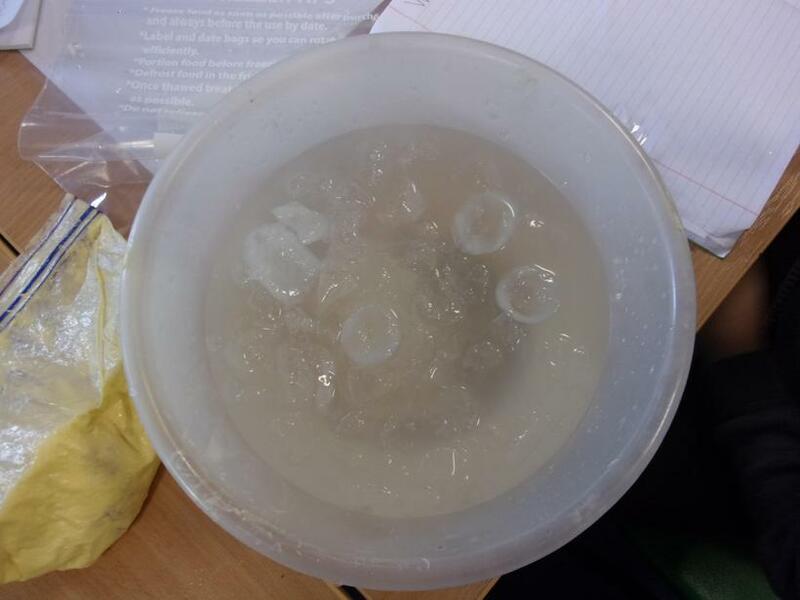 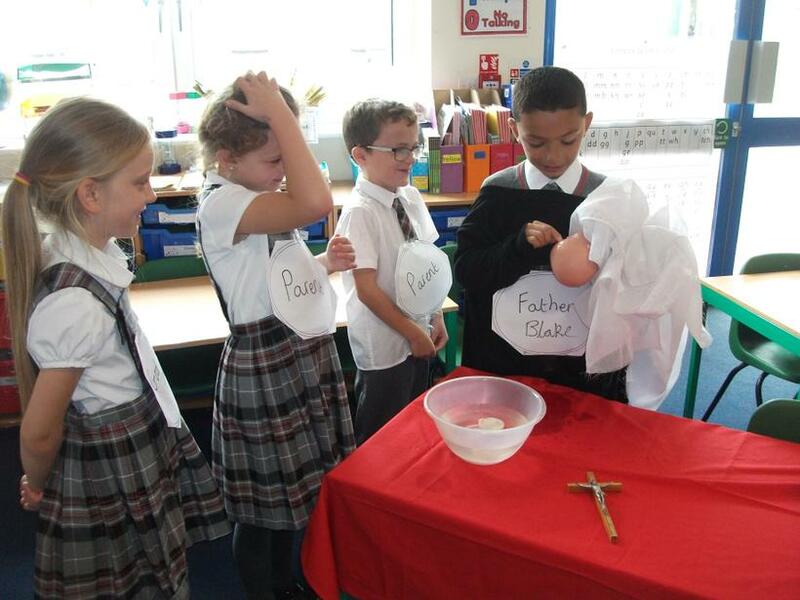 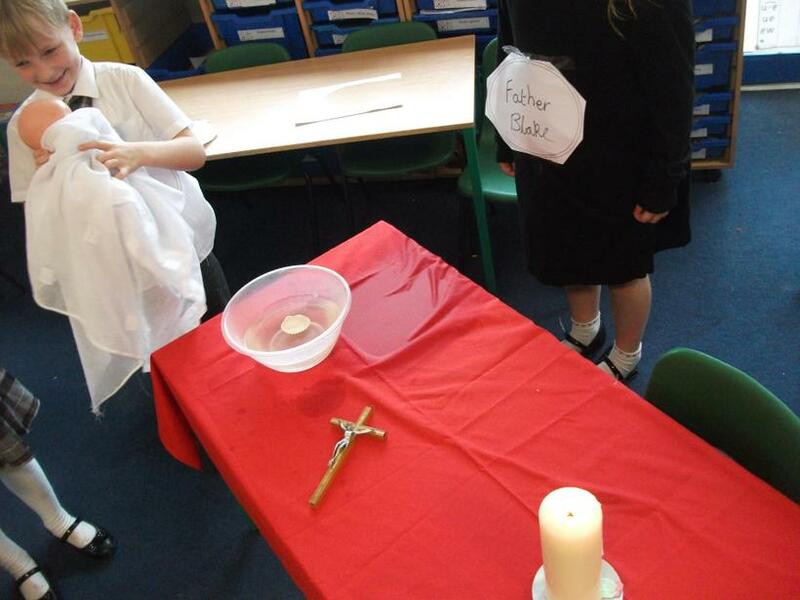 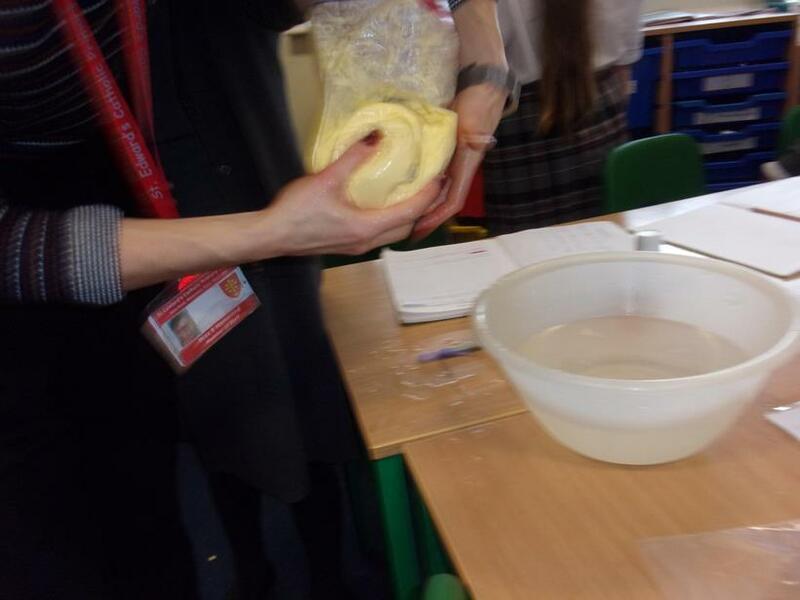 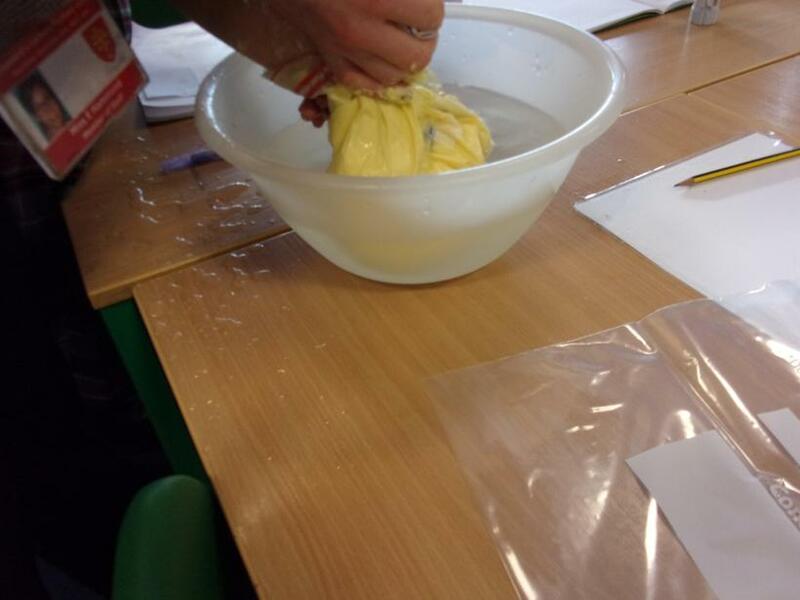 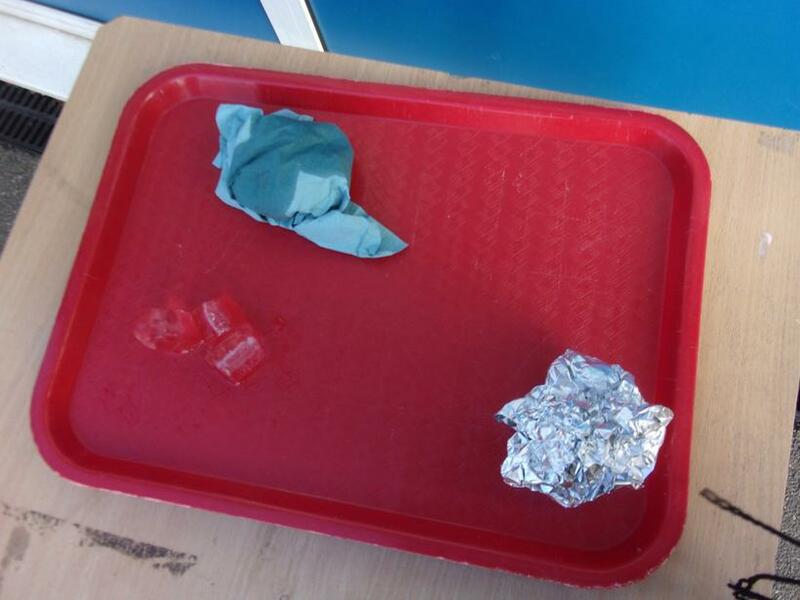 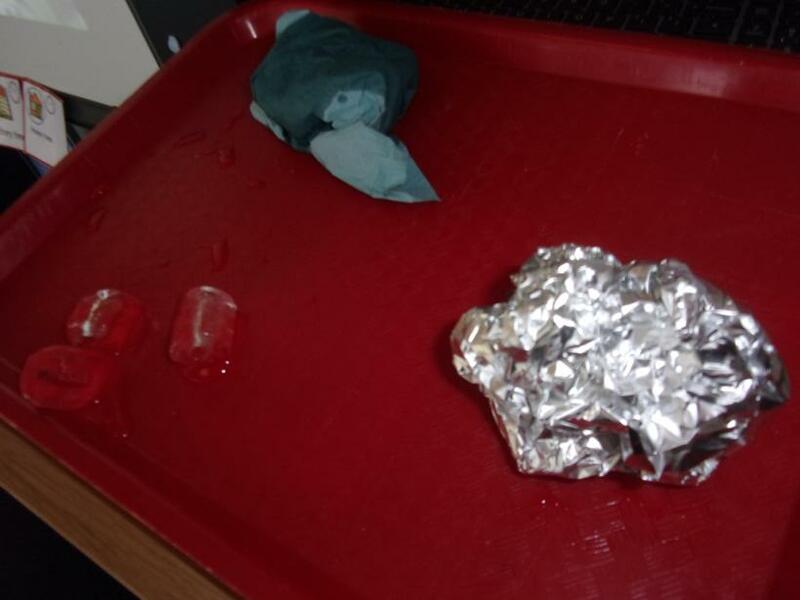 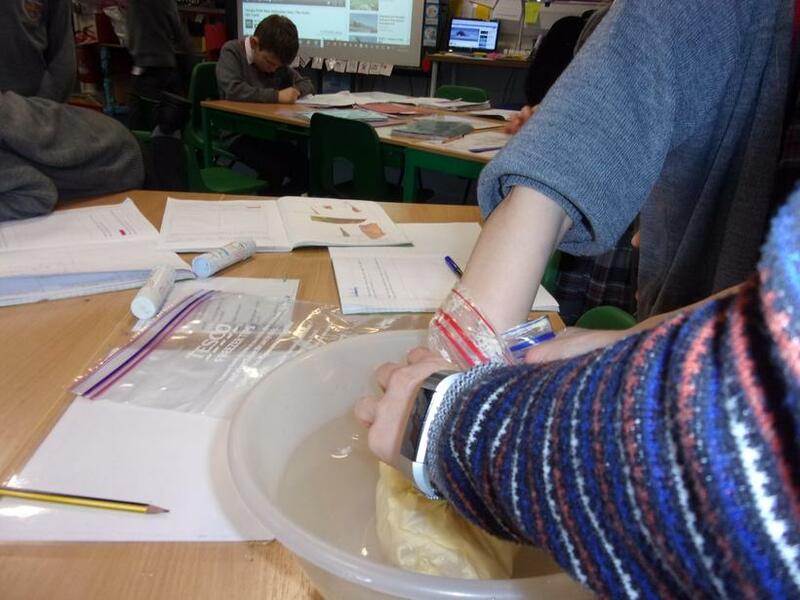 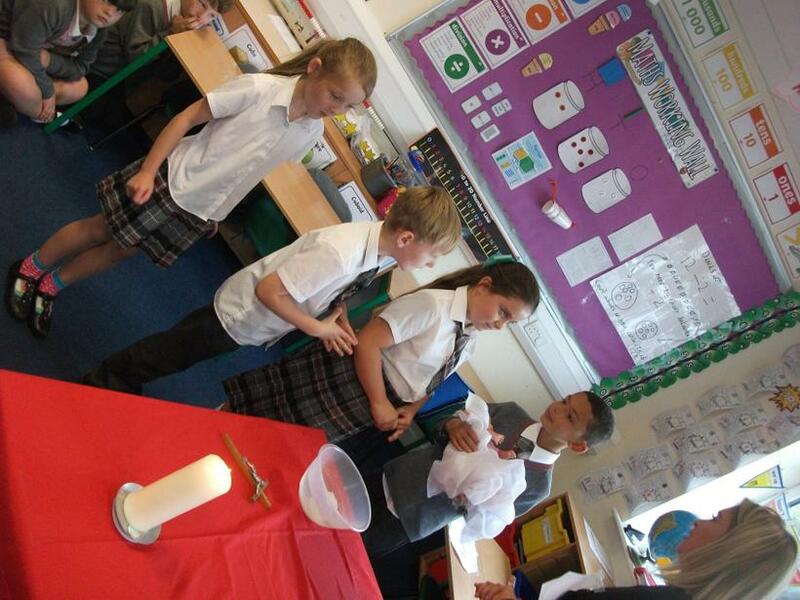 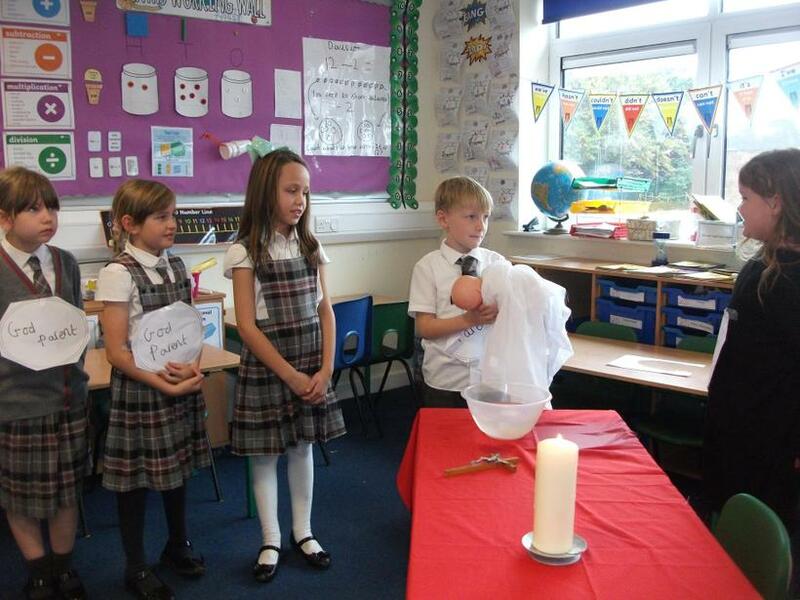 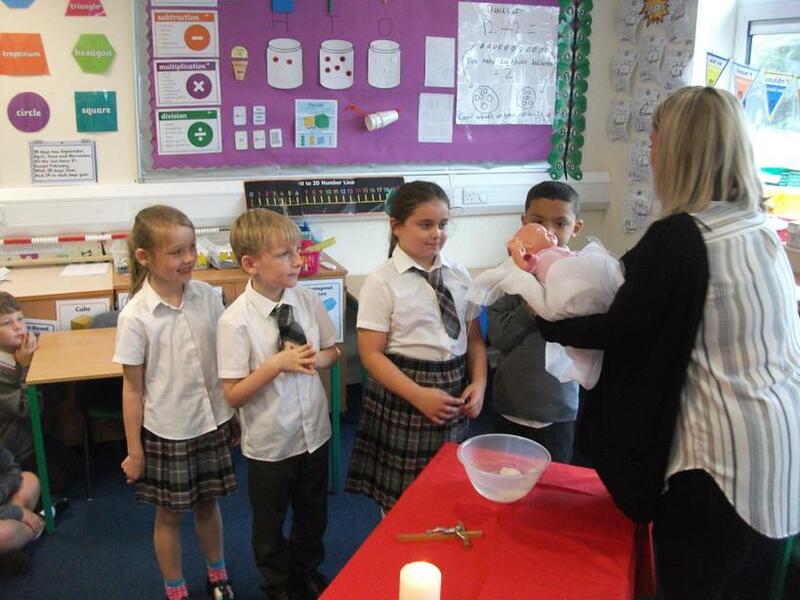 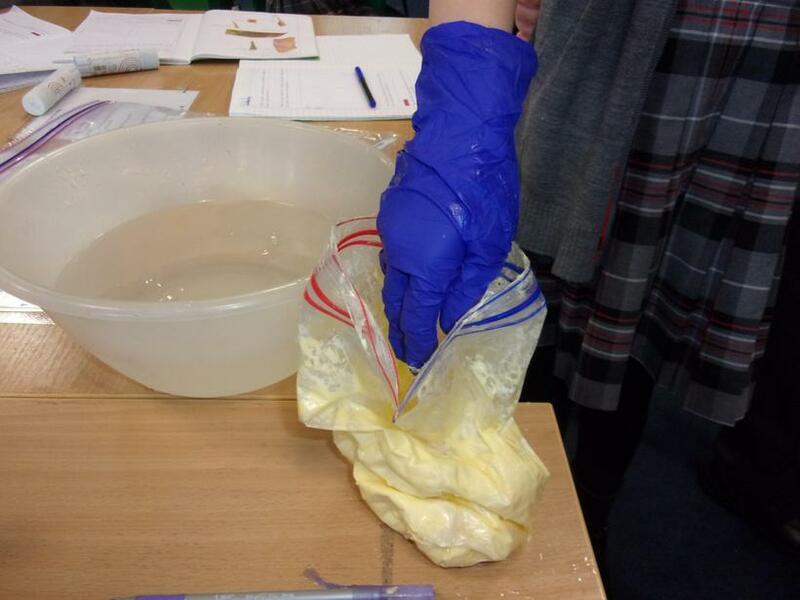 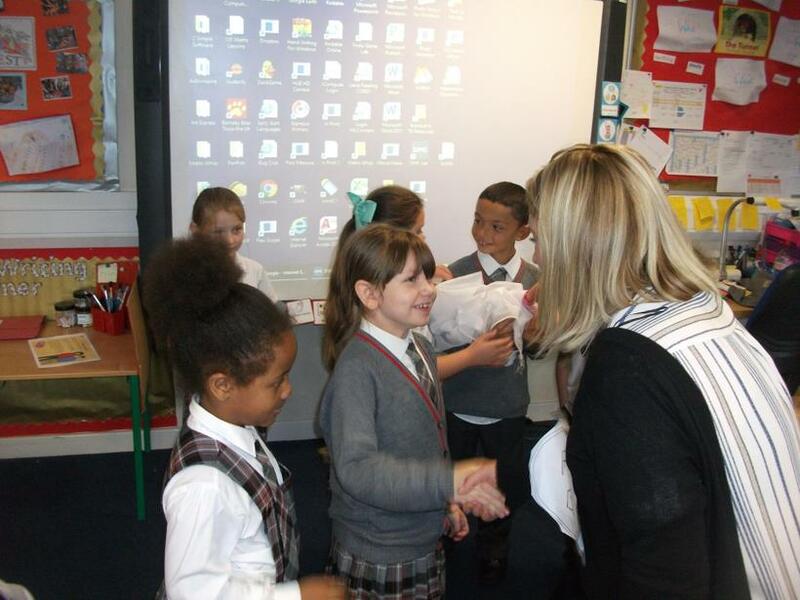 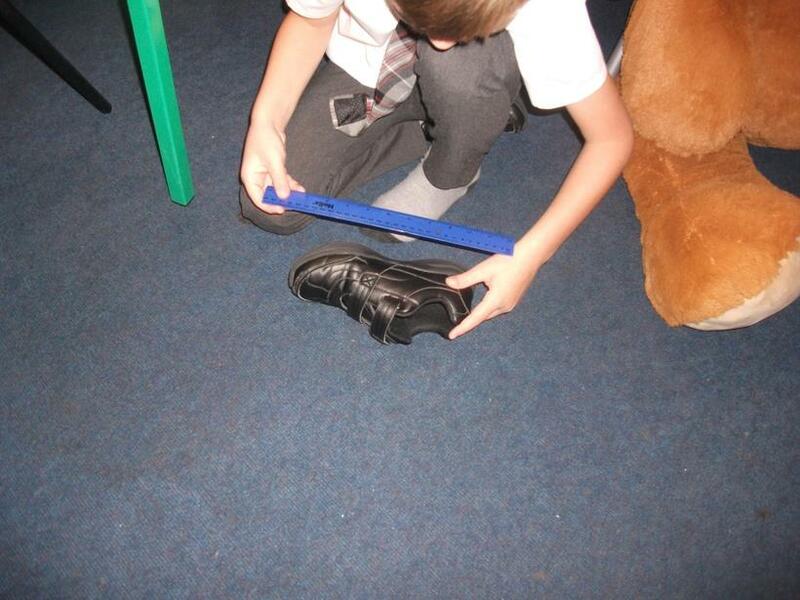 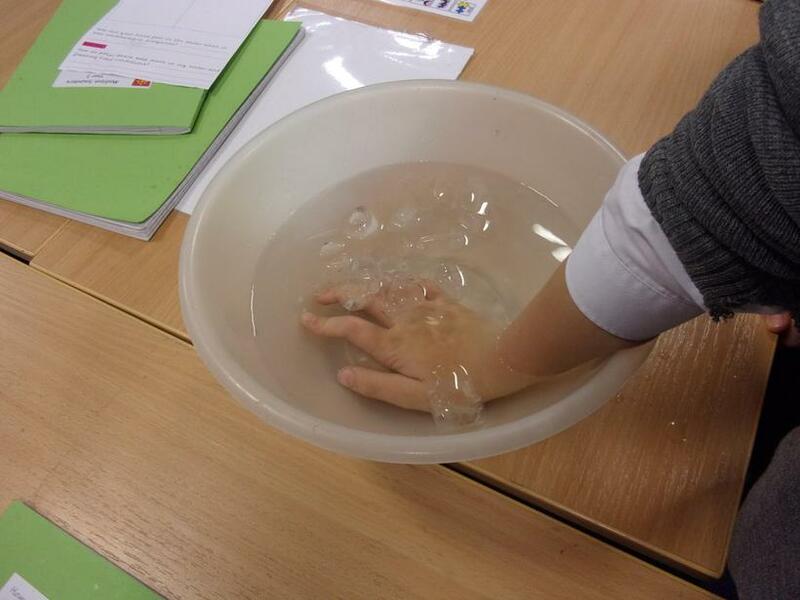 The children had a go at the 'Blubber experiment' to see how a seal and polar bear keep warm. 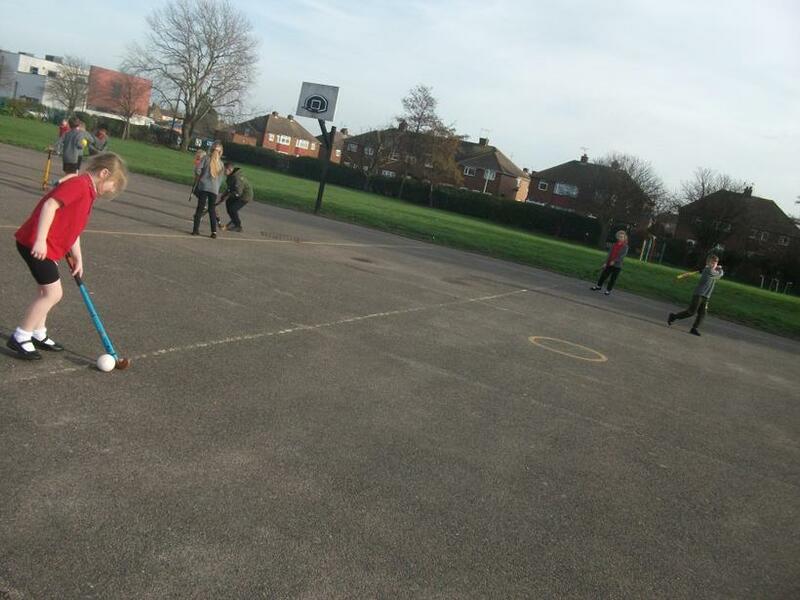 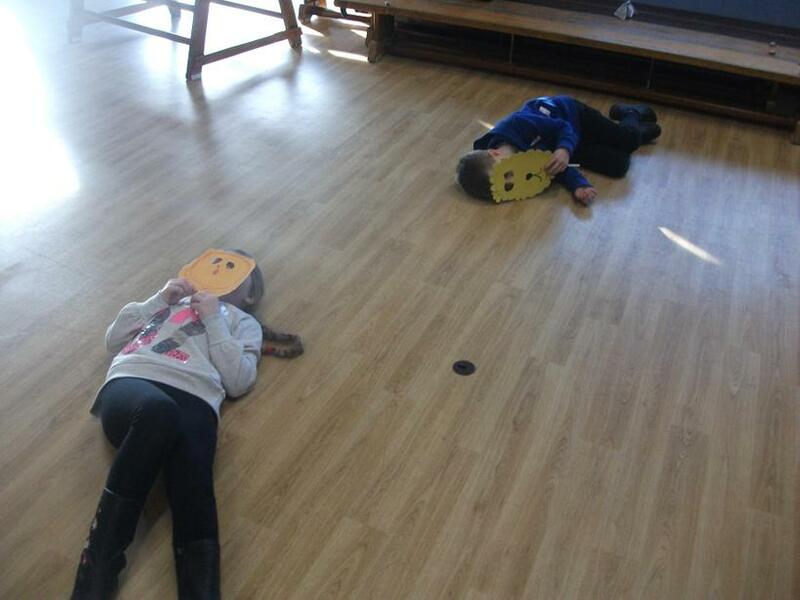 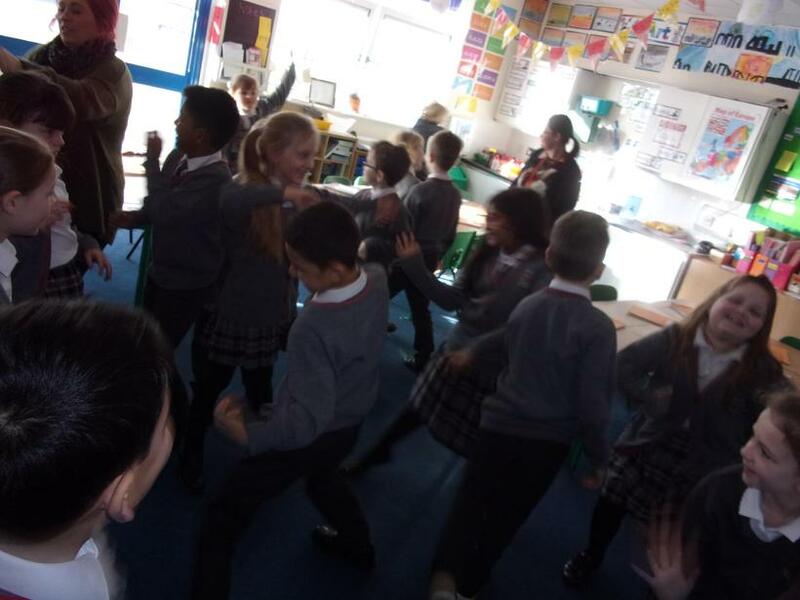 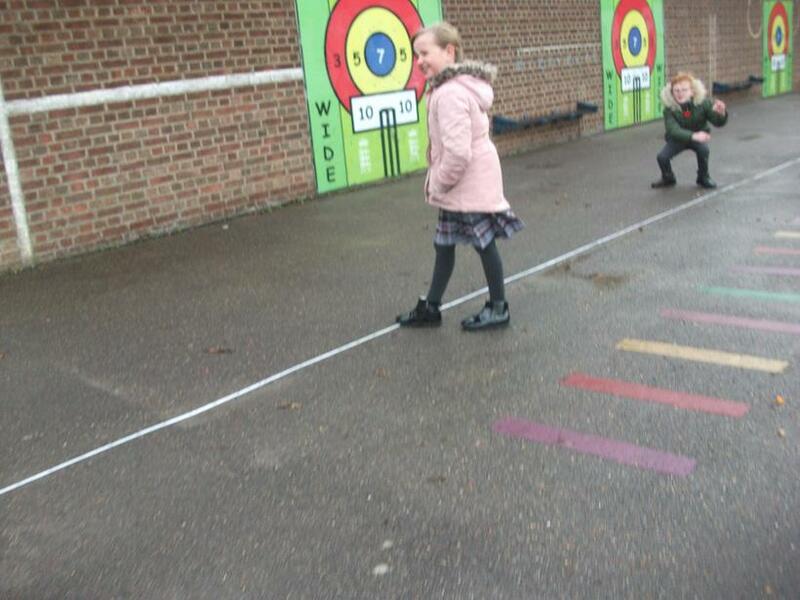 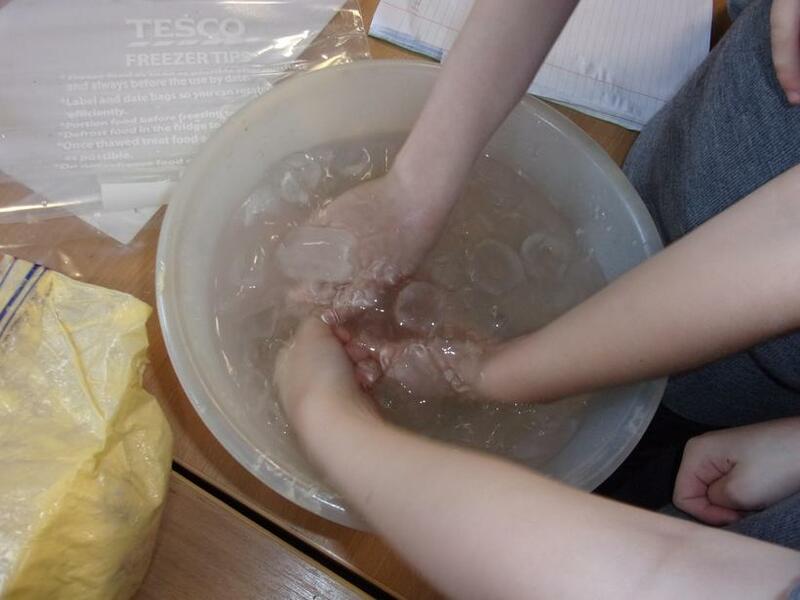 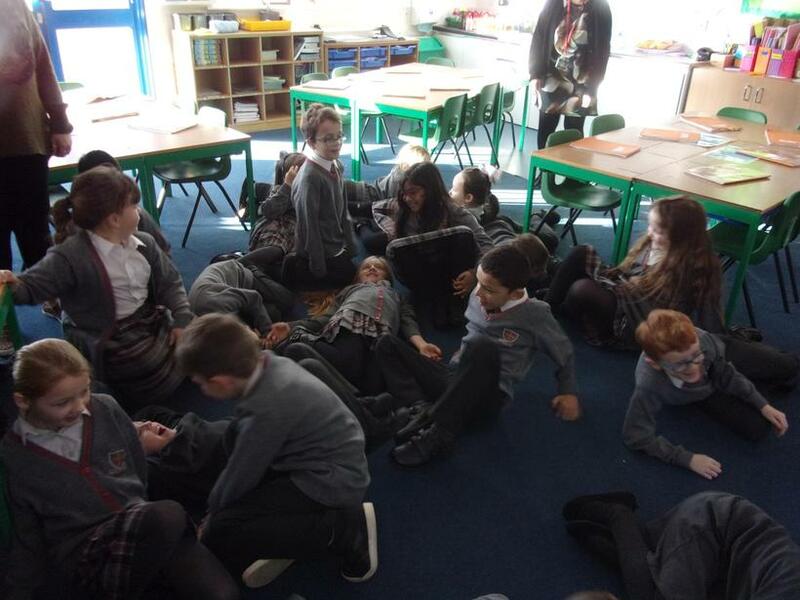 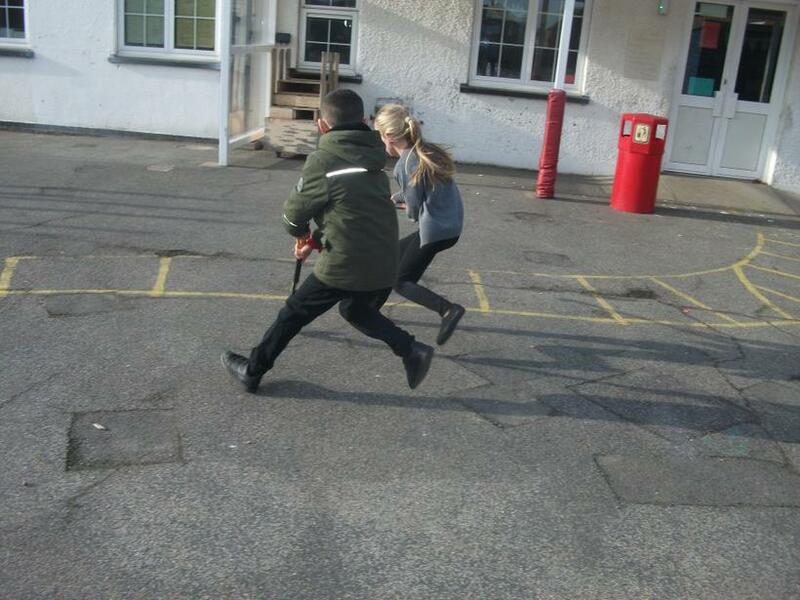 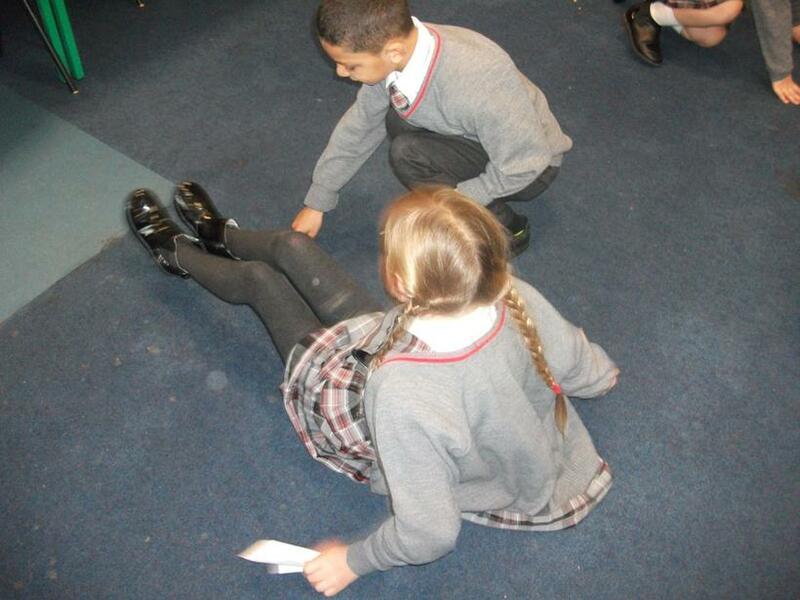 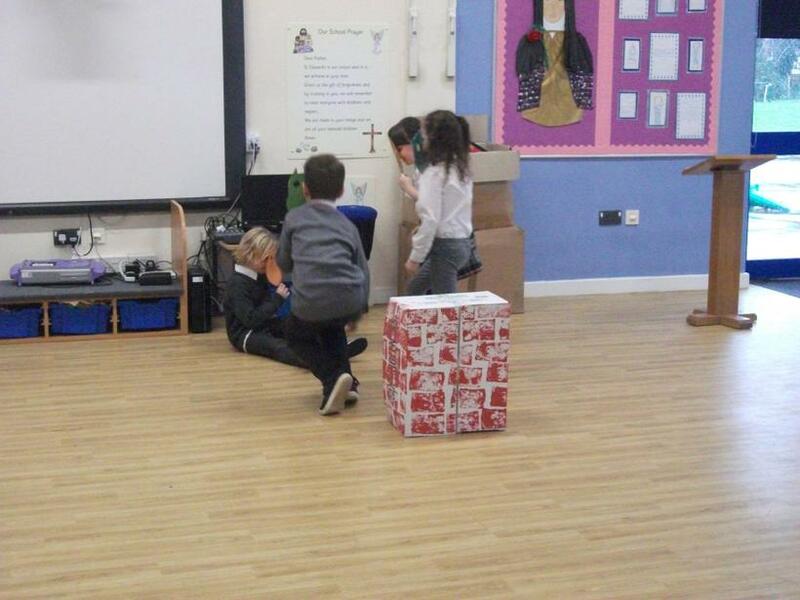 They also acted out being molecules to see how ice breaks away from the particles and melts. 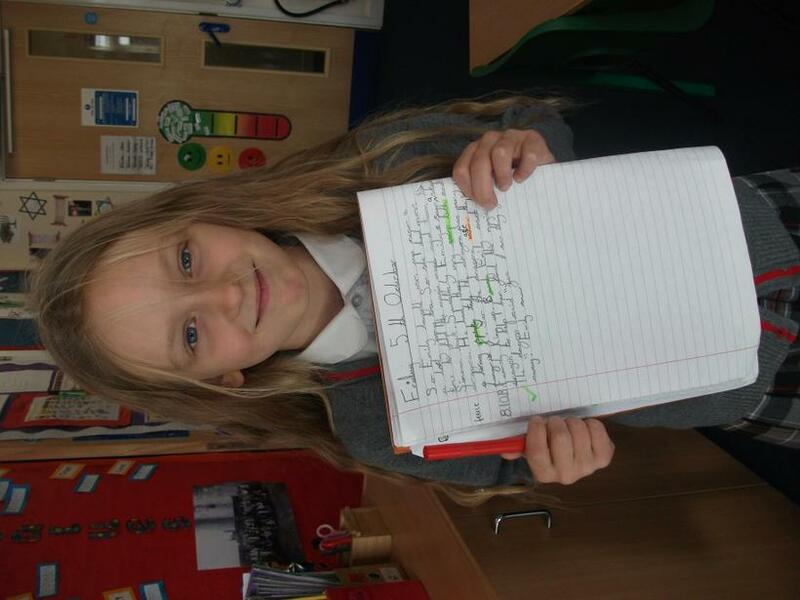 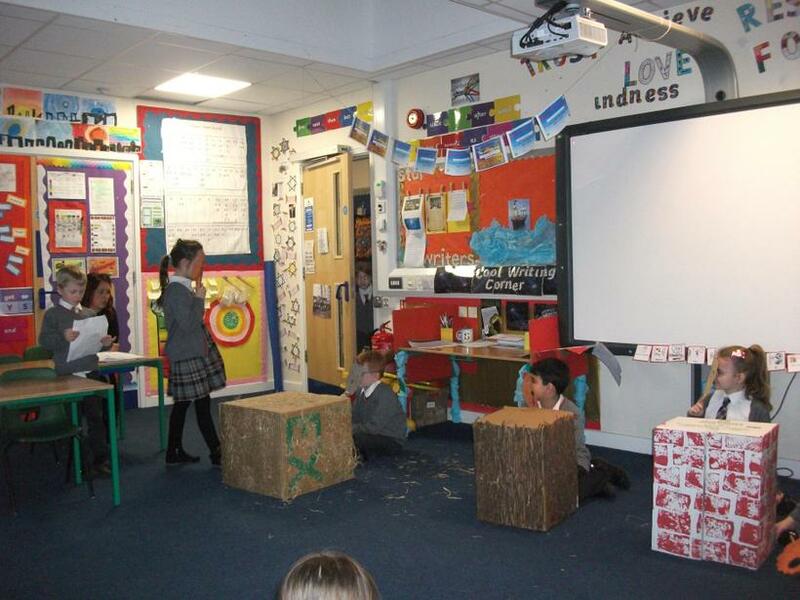 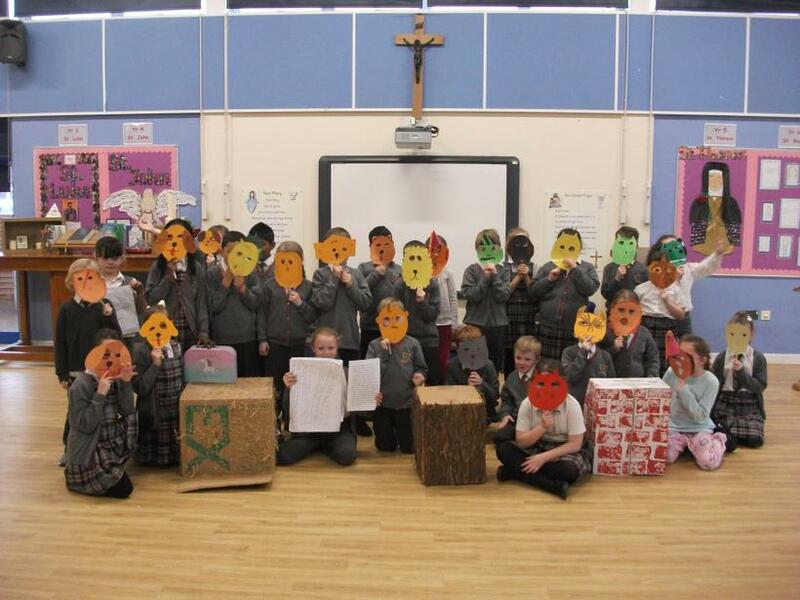 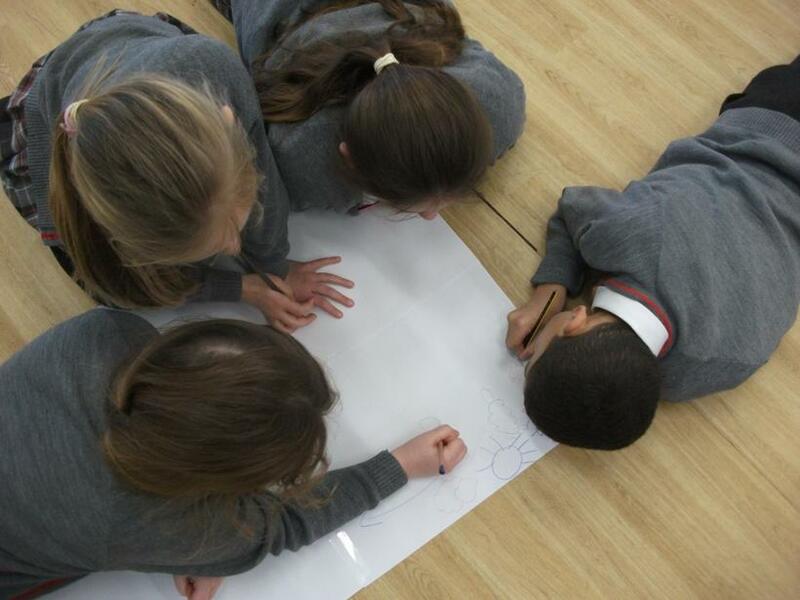 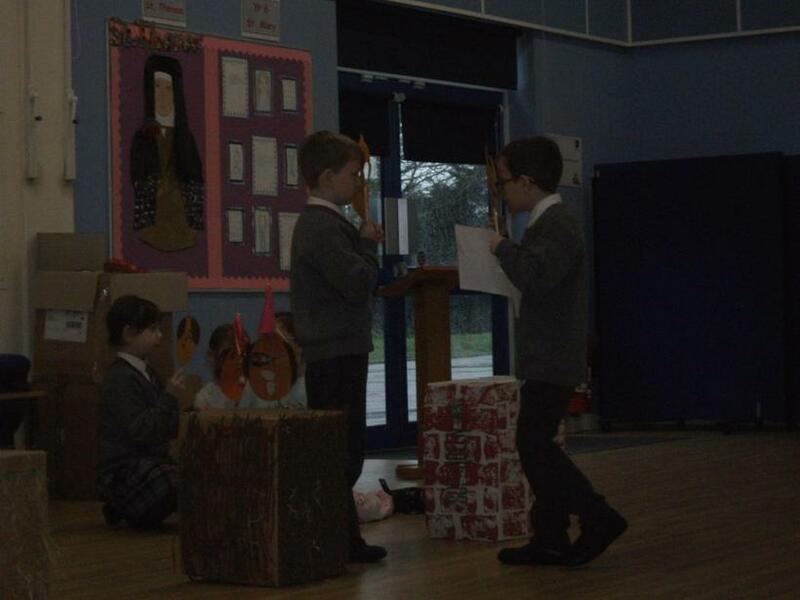 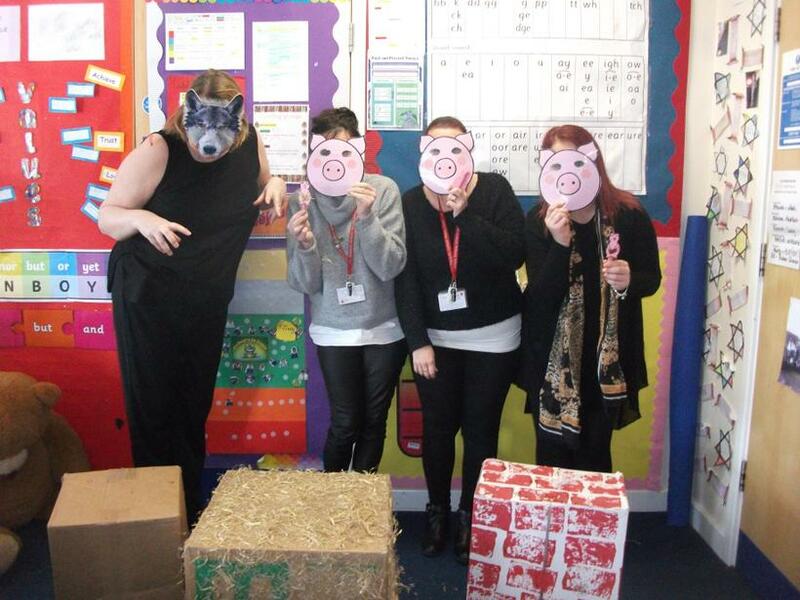 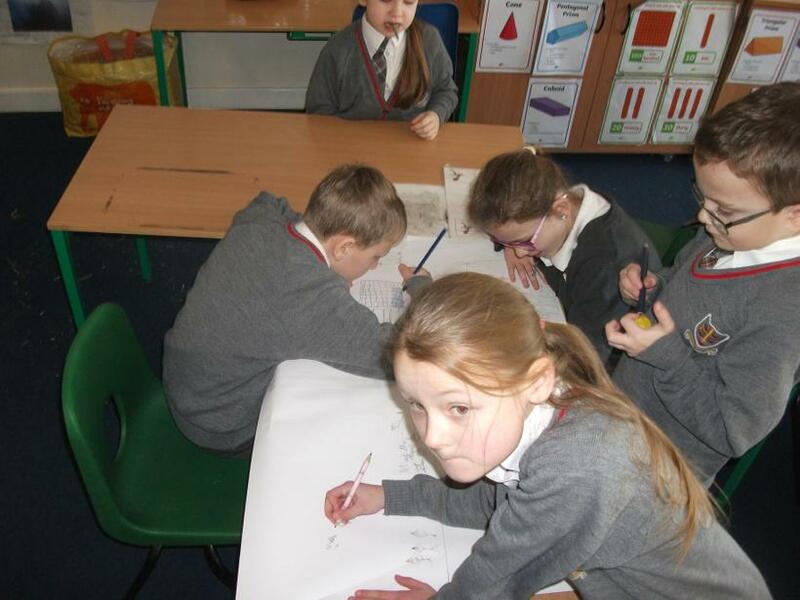 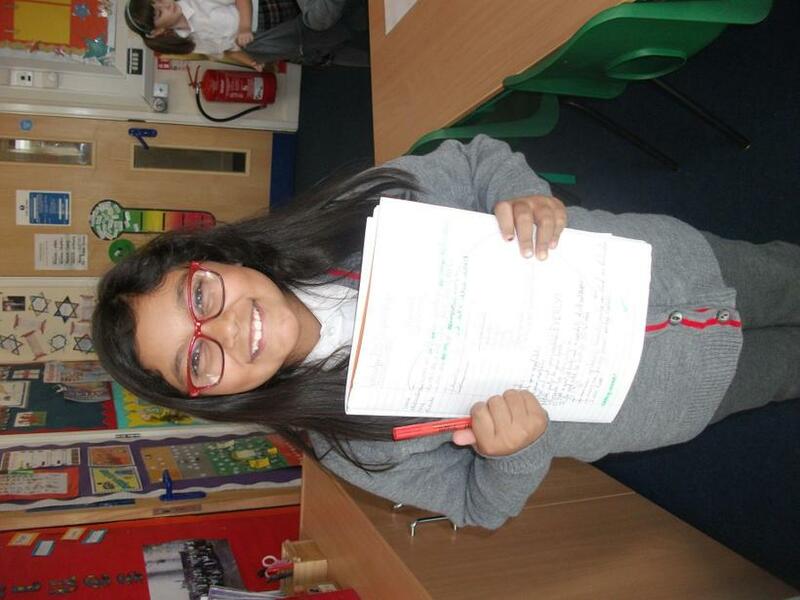 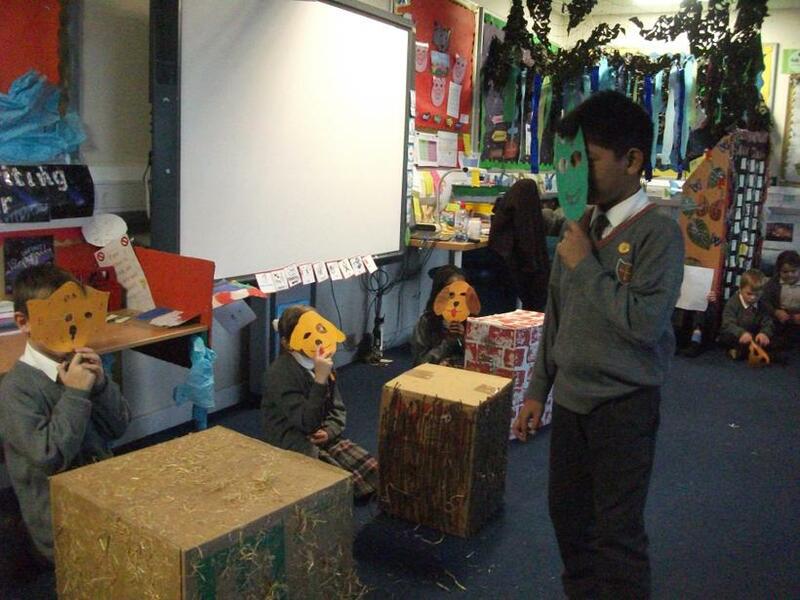 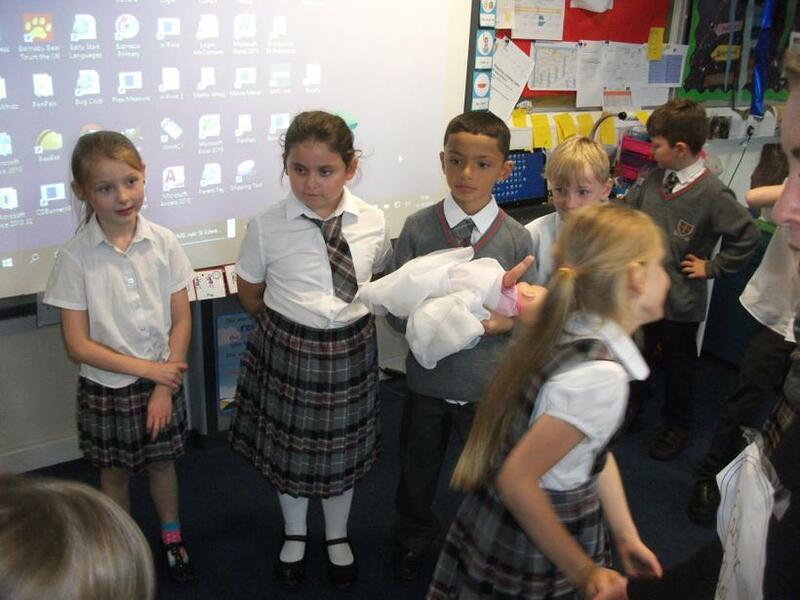 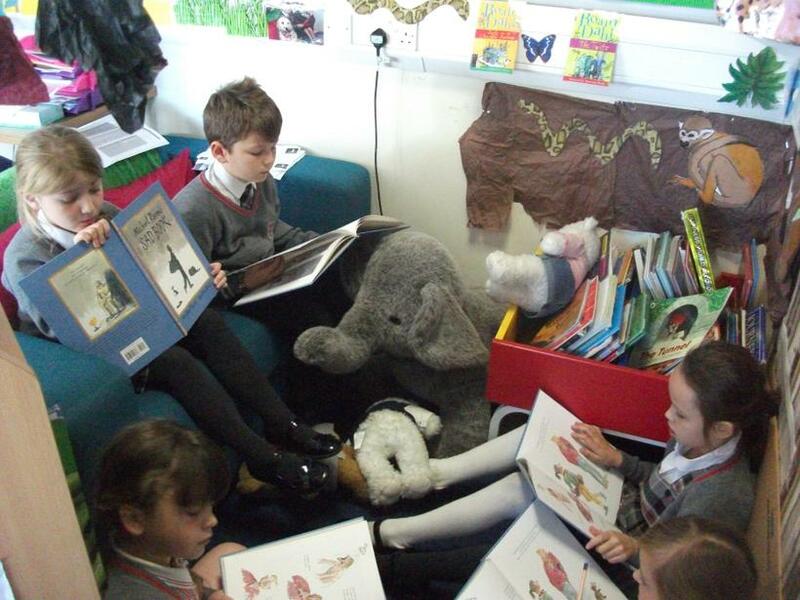 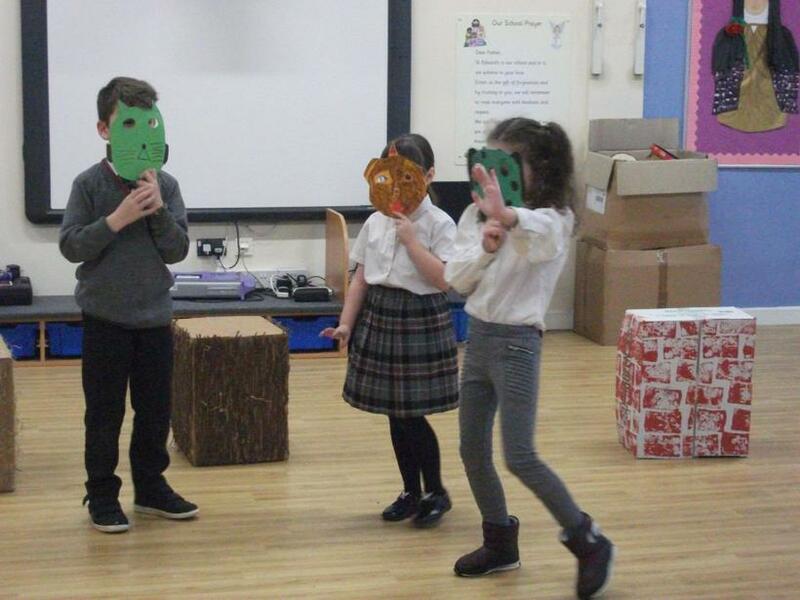 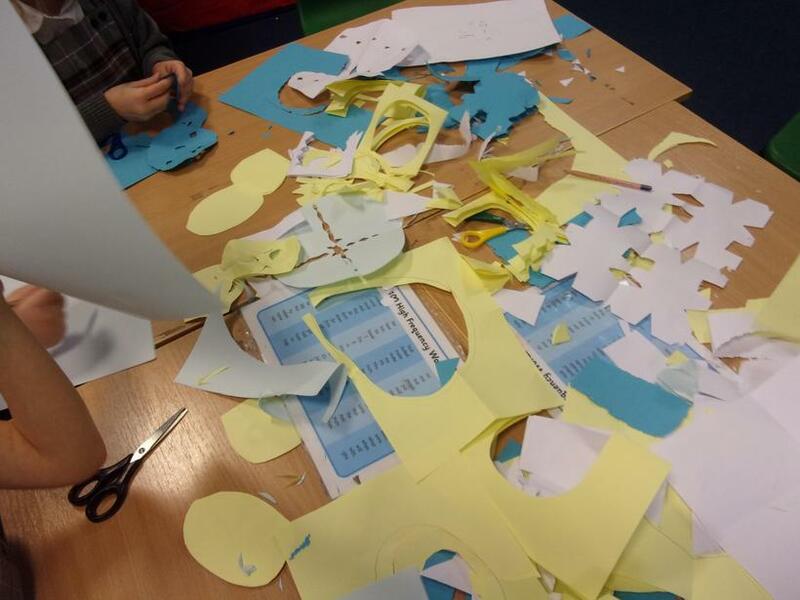 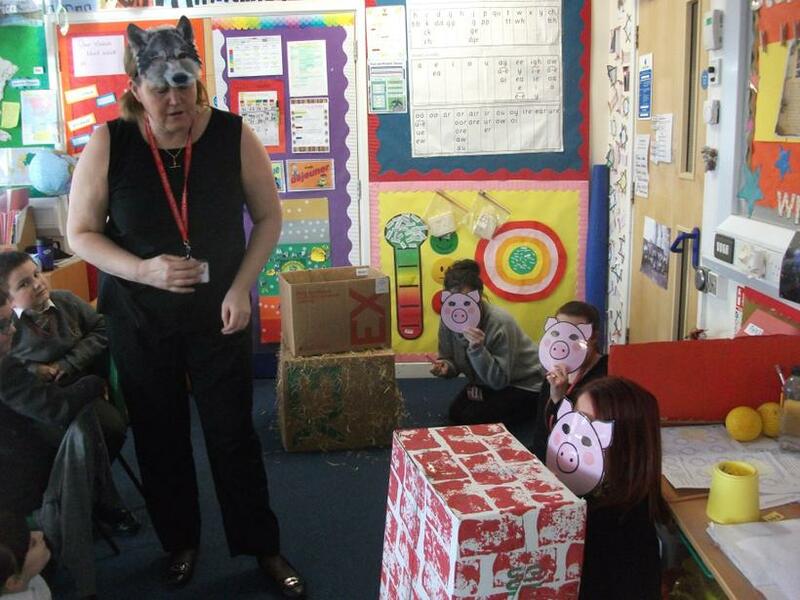 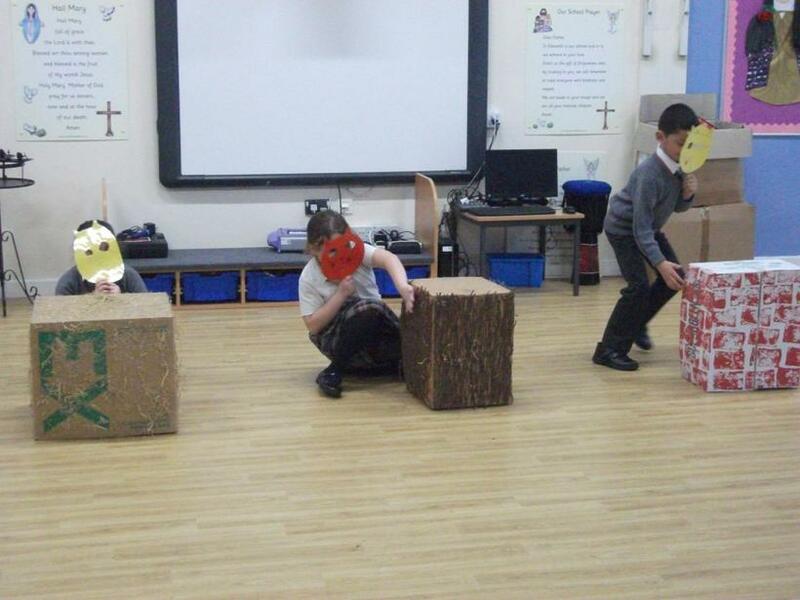 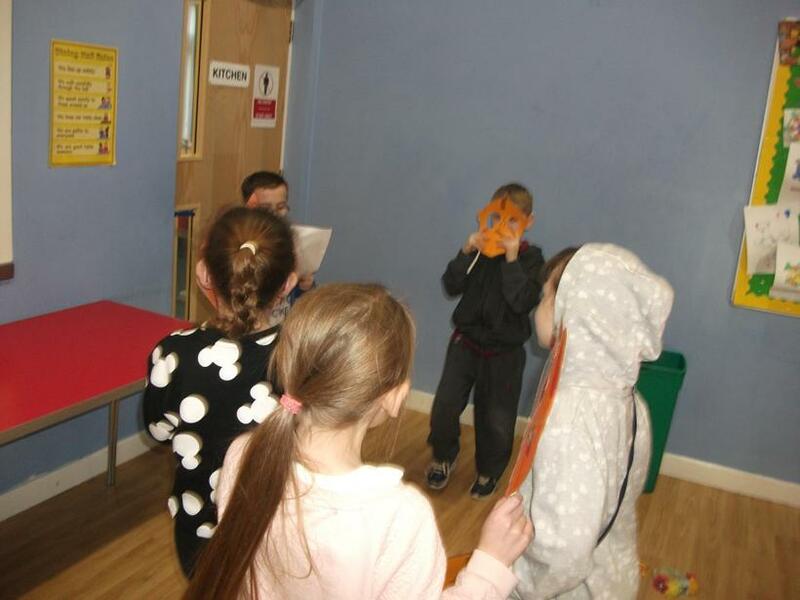 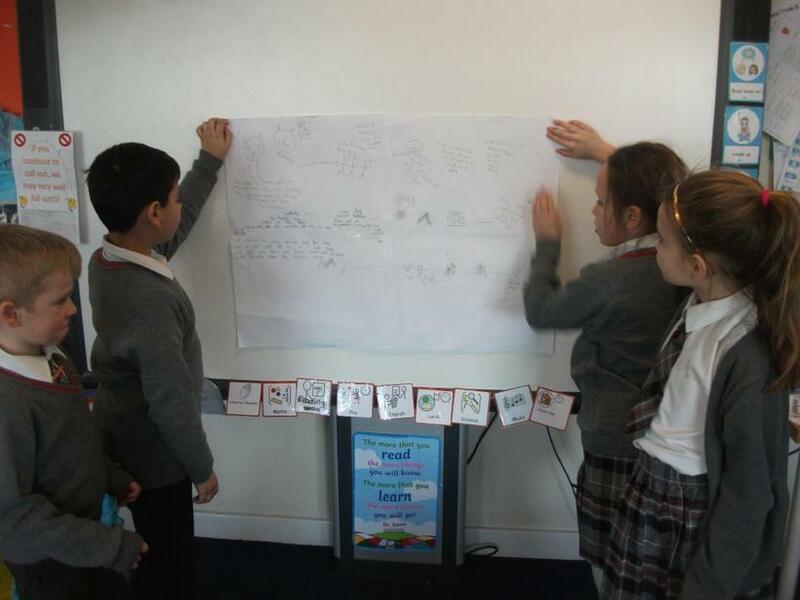 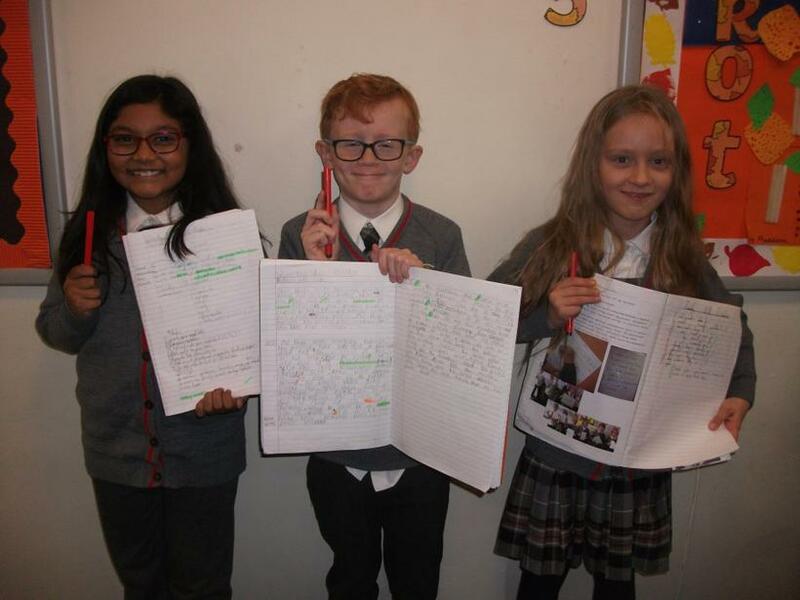 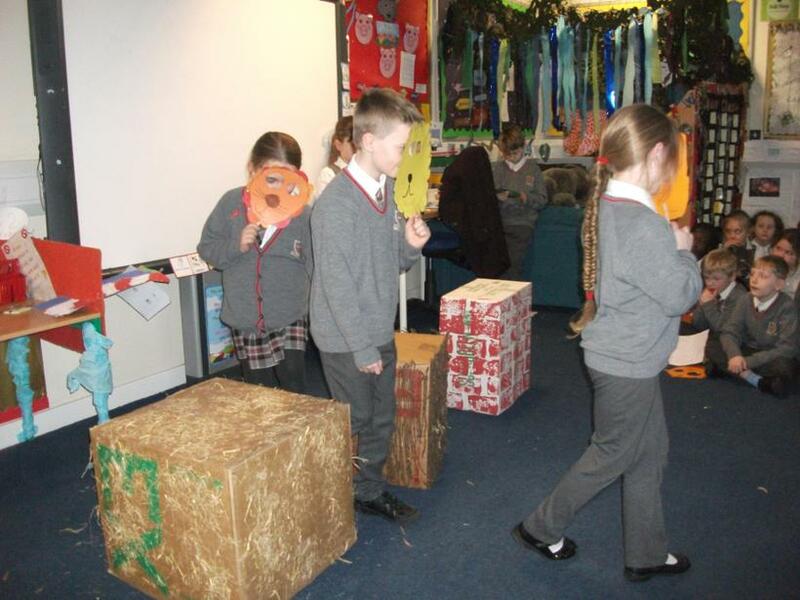 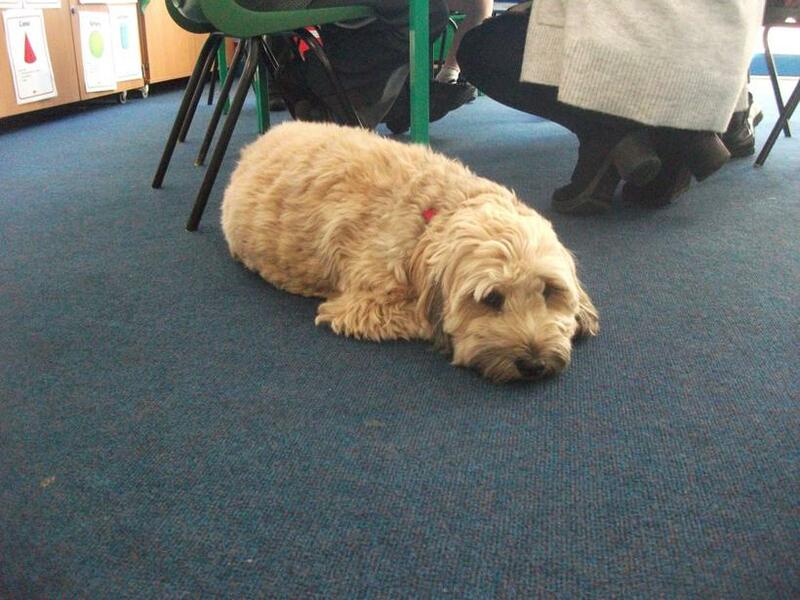 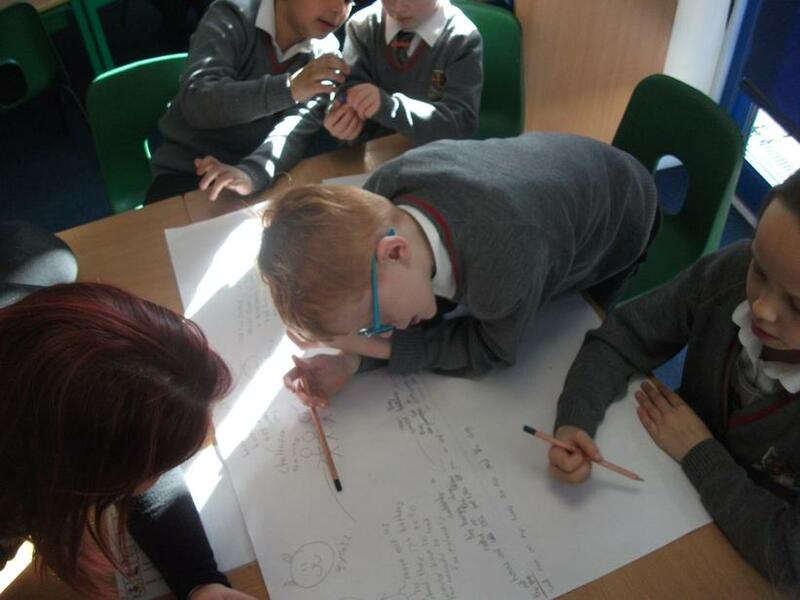 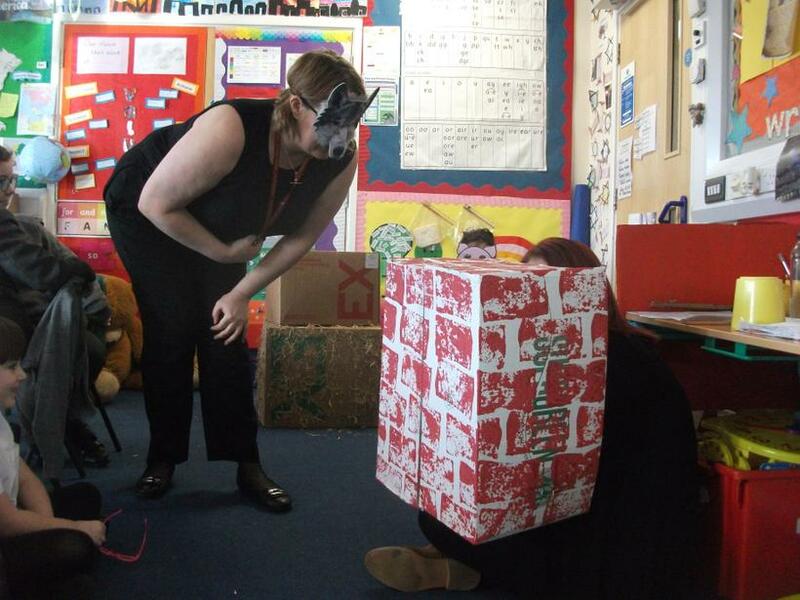 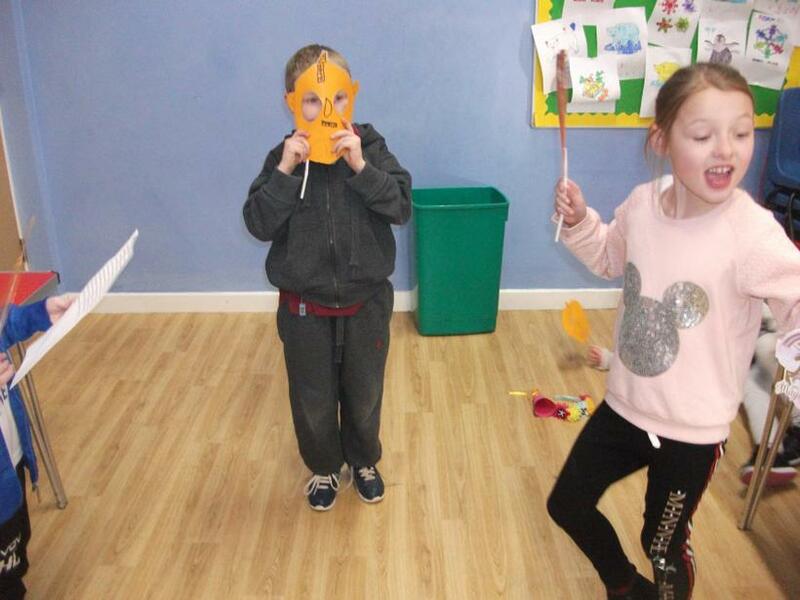 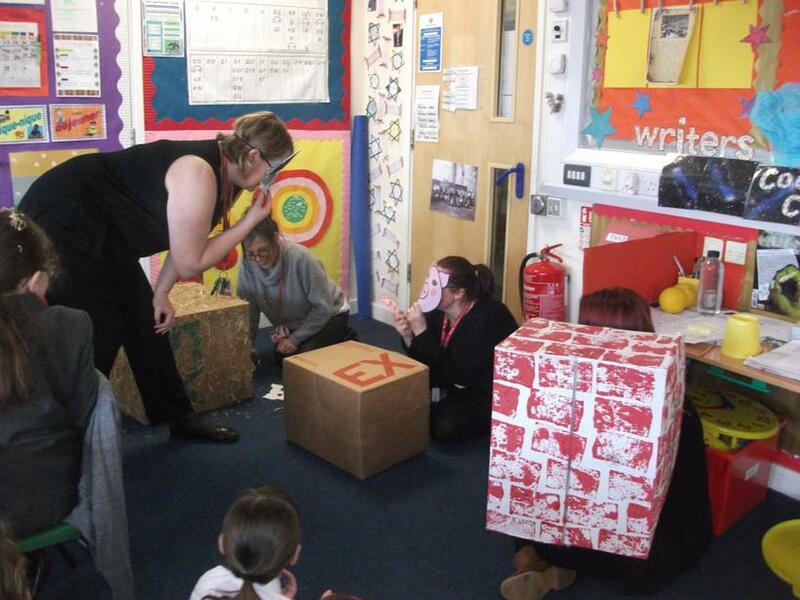 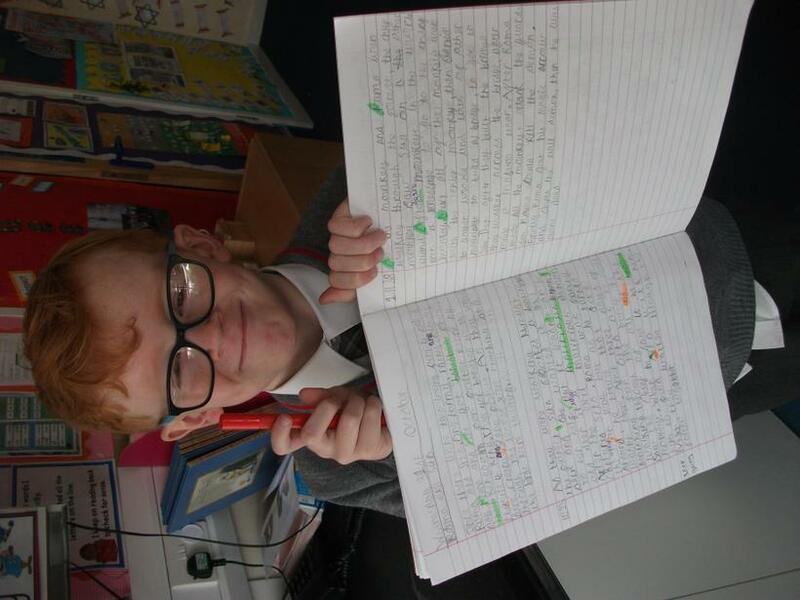 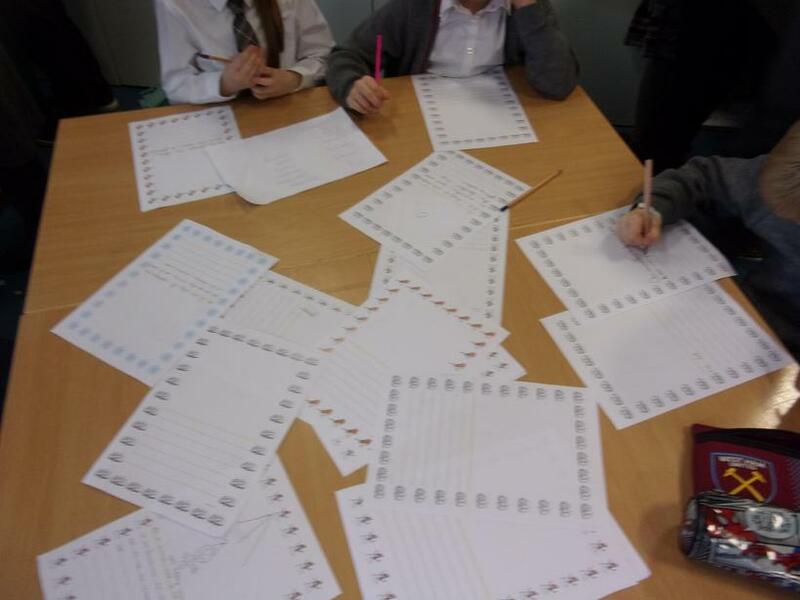 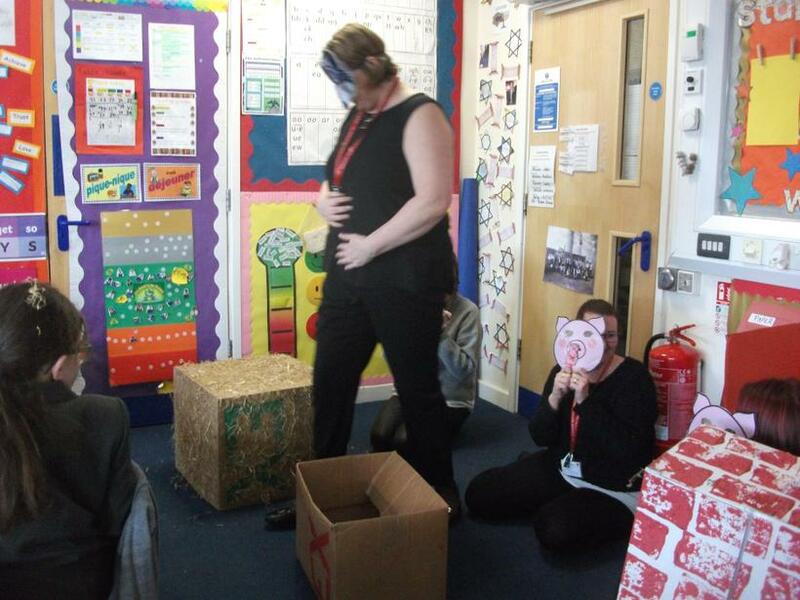 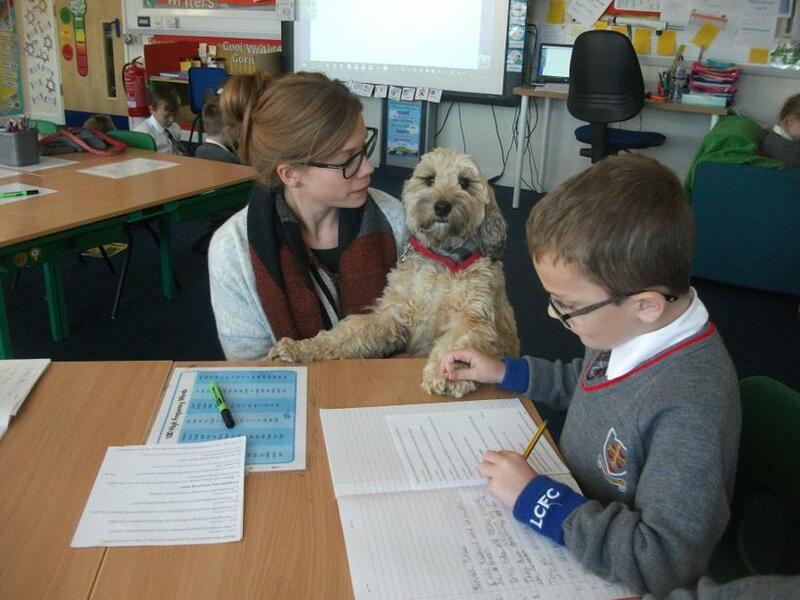 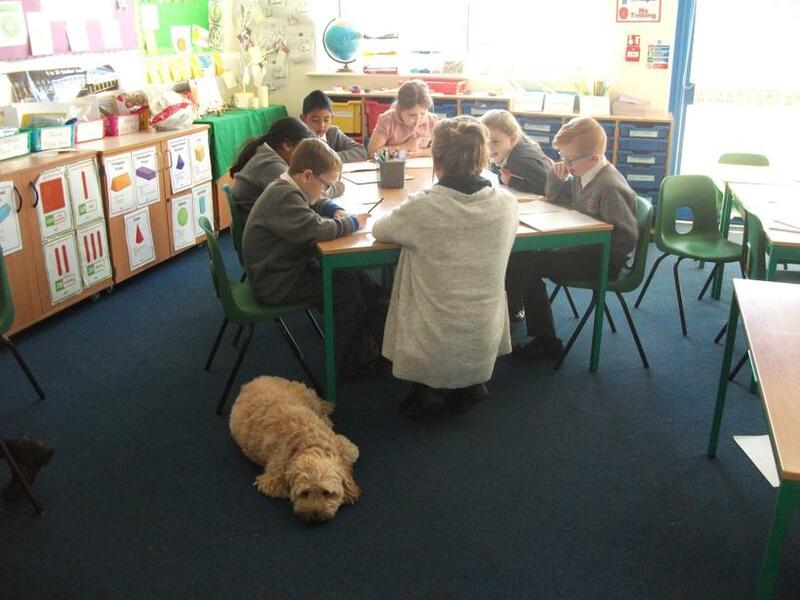 Story telling week - we wrote our own version, some included the Three Little Cats and the Three Little Dogs. 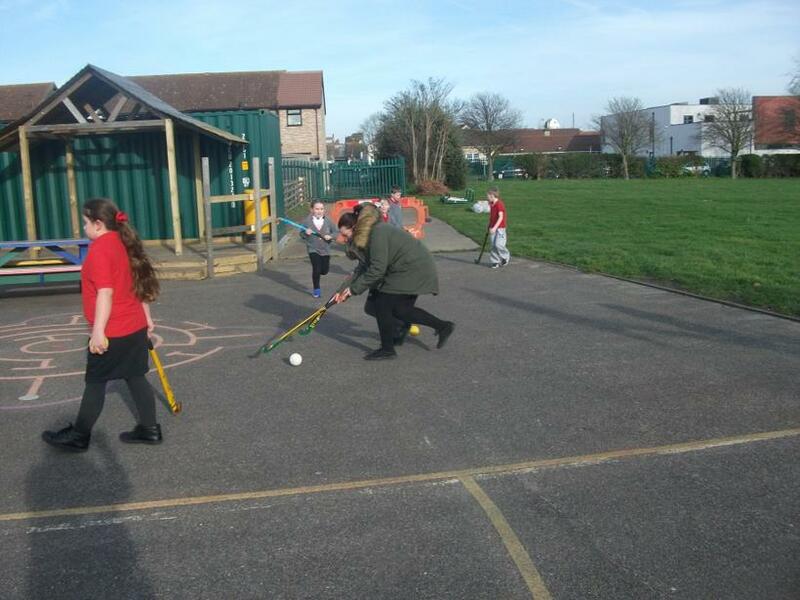 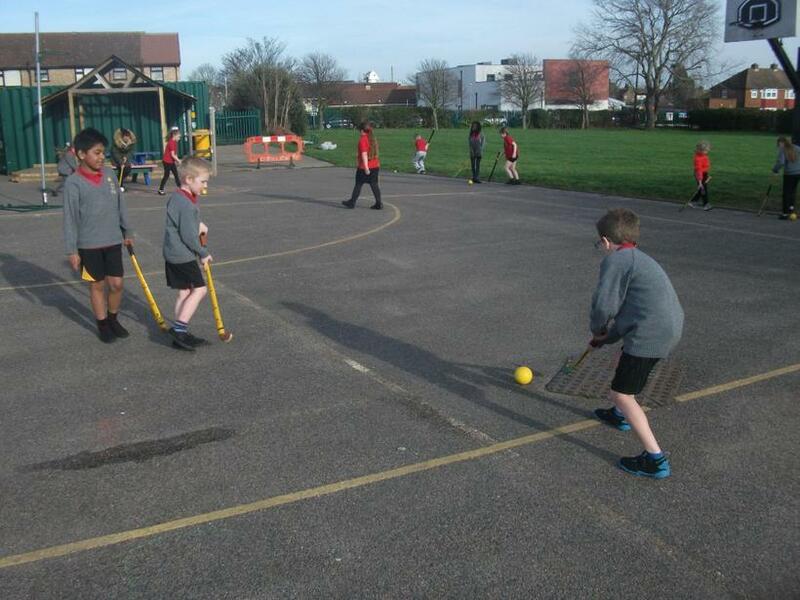 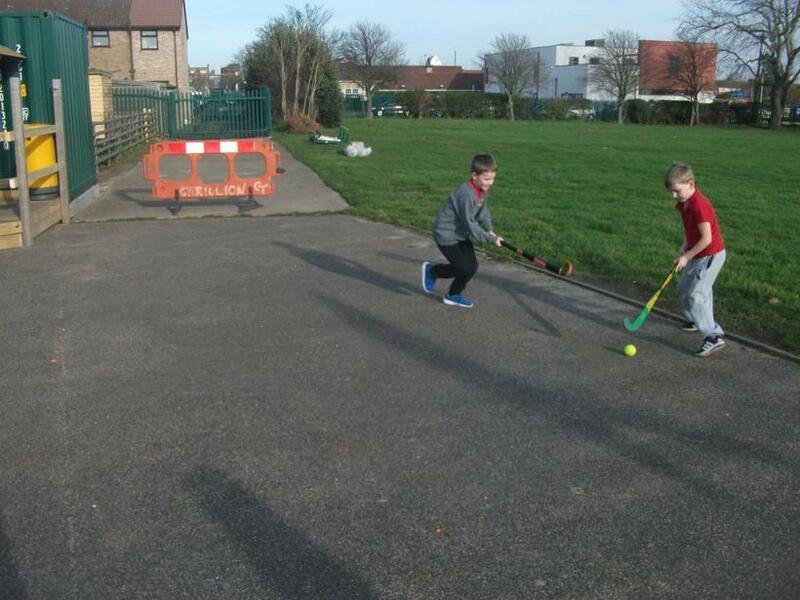 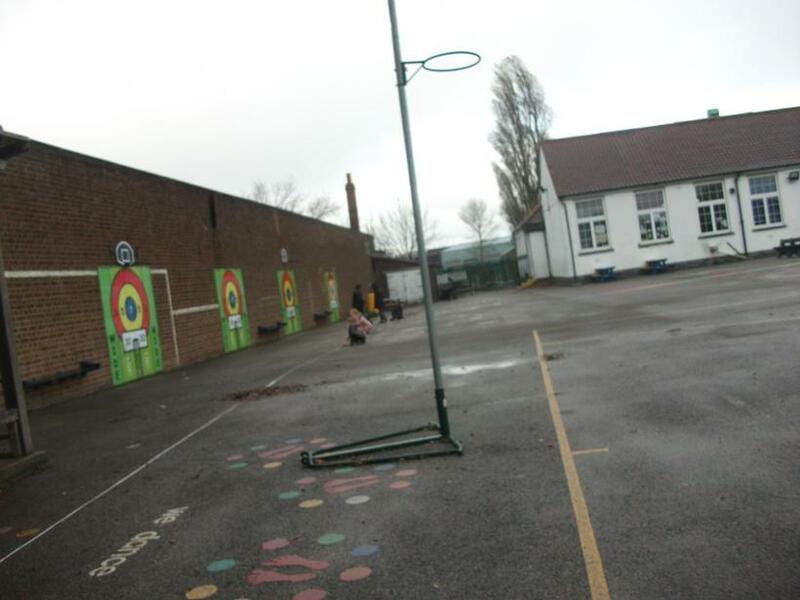 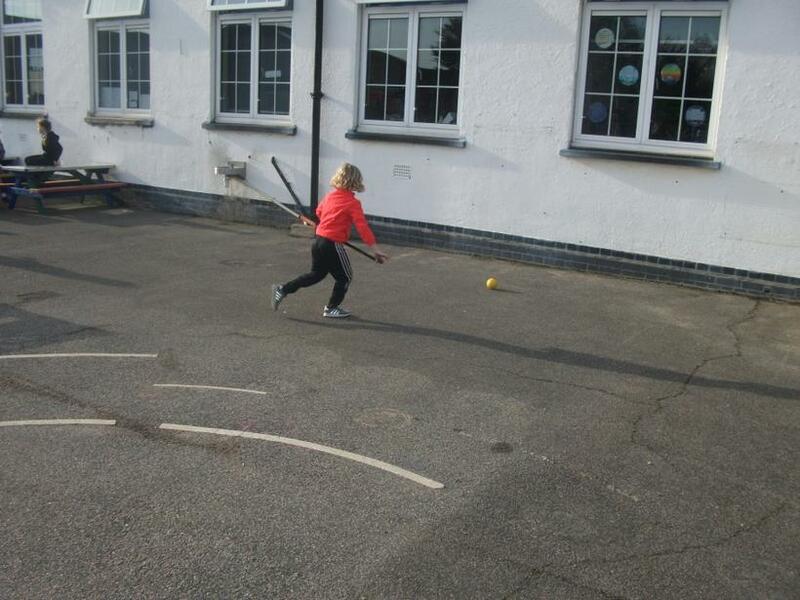 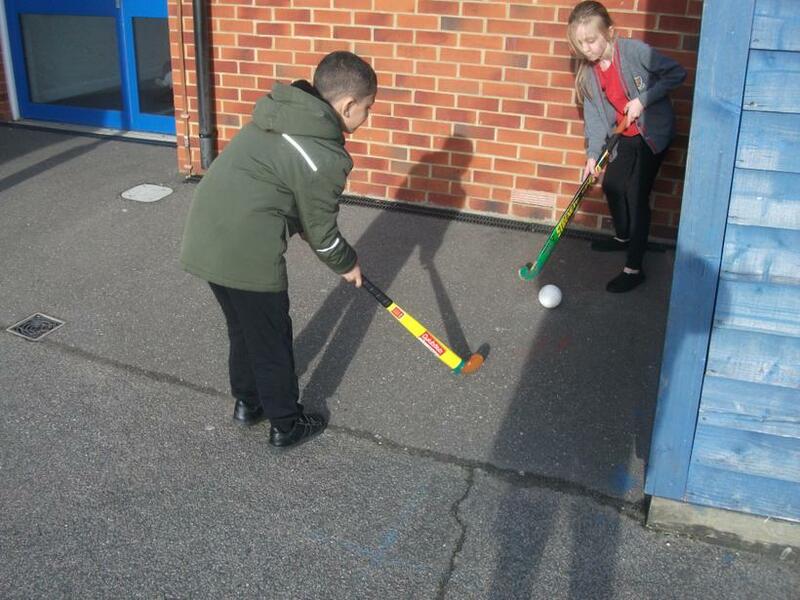 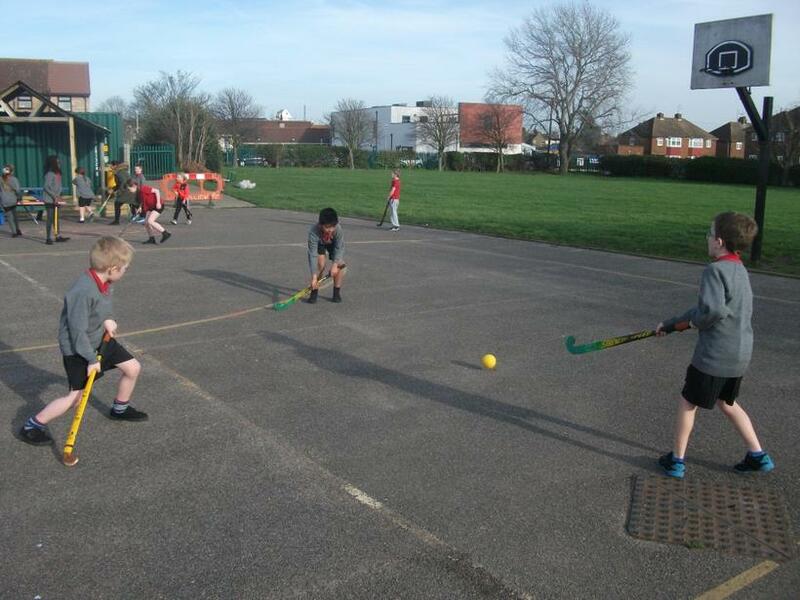 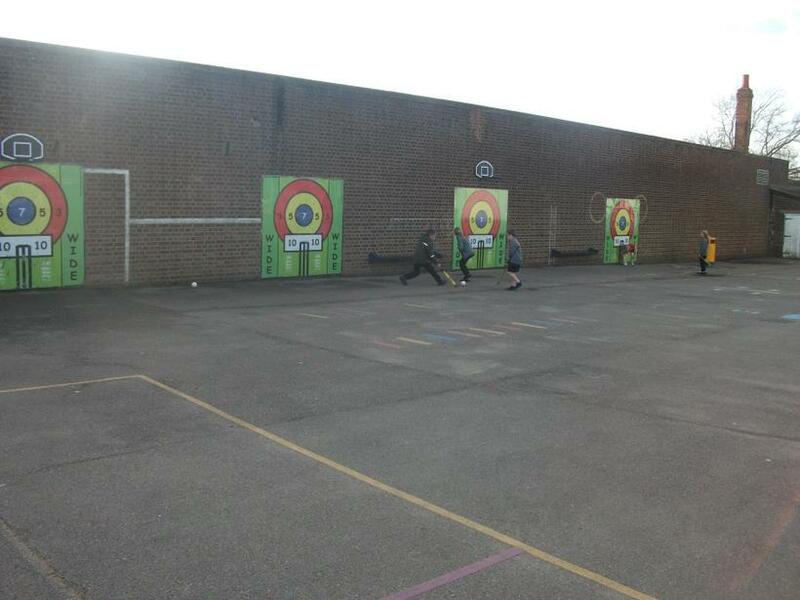 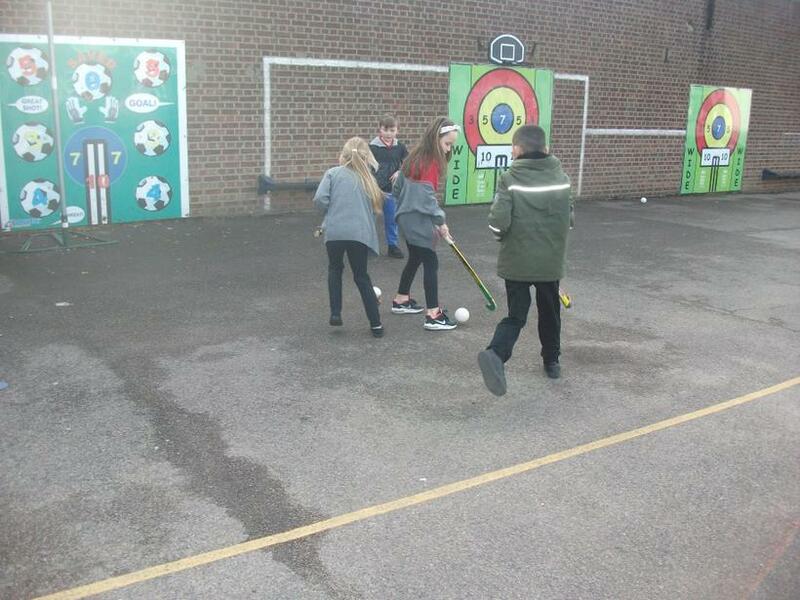 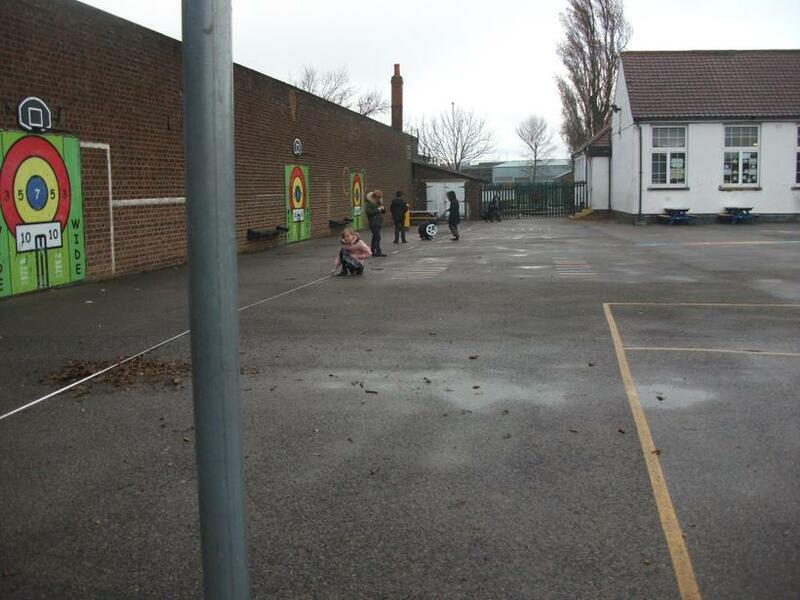 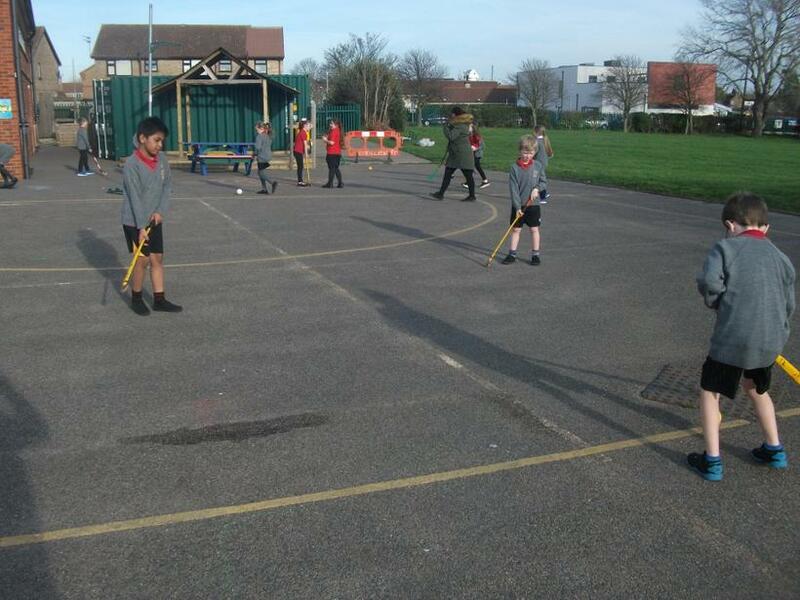 A taster of hockey this term. 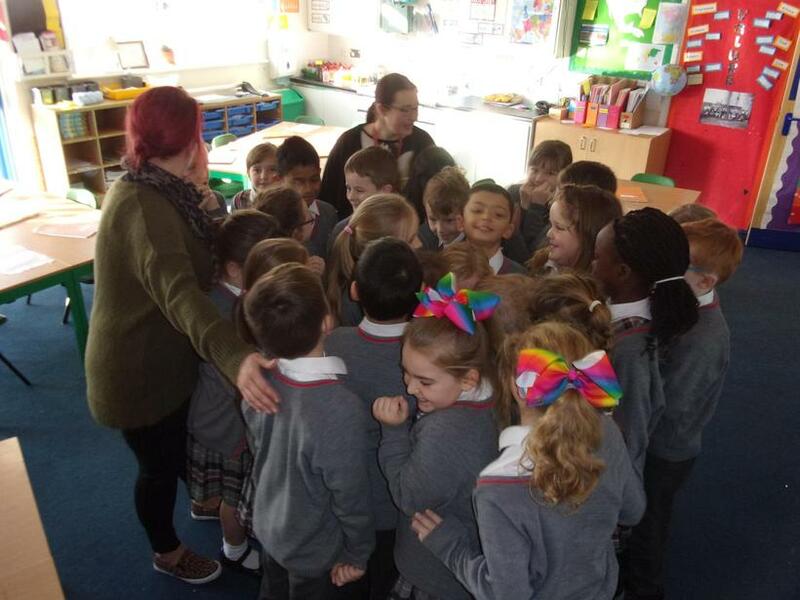 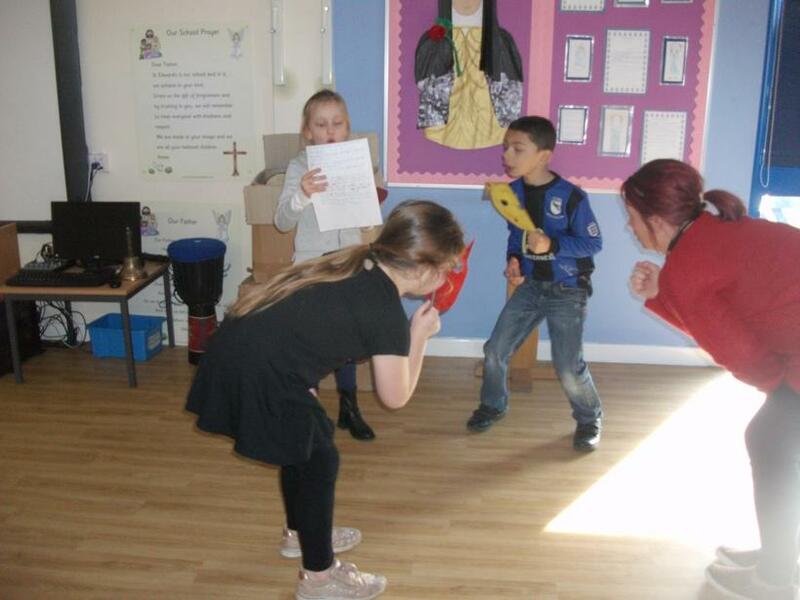 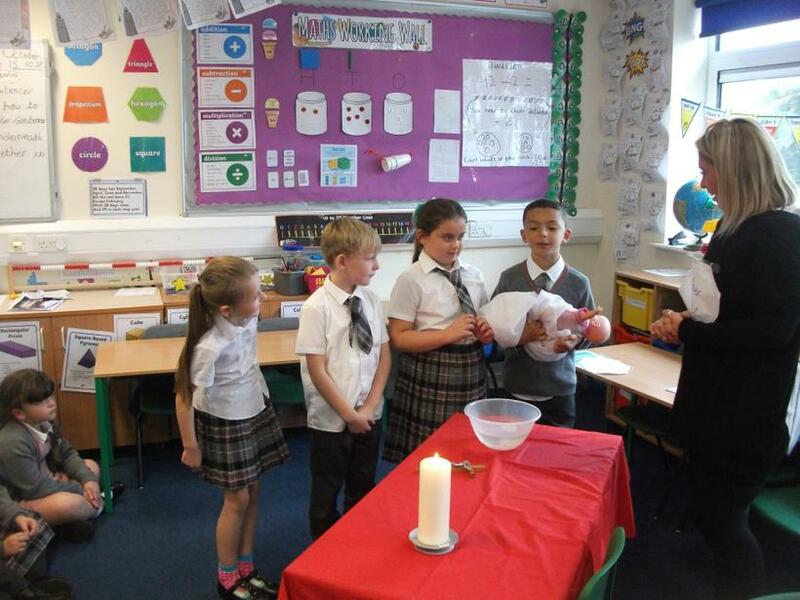 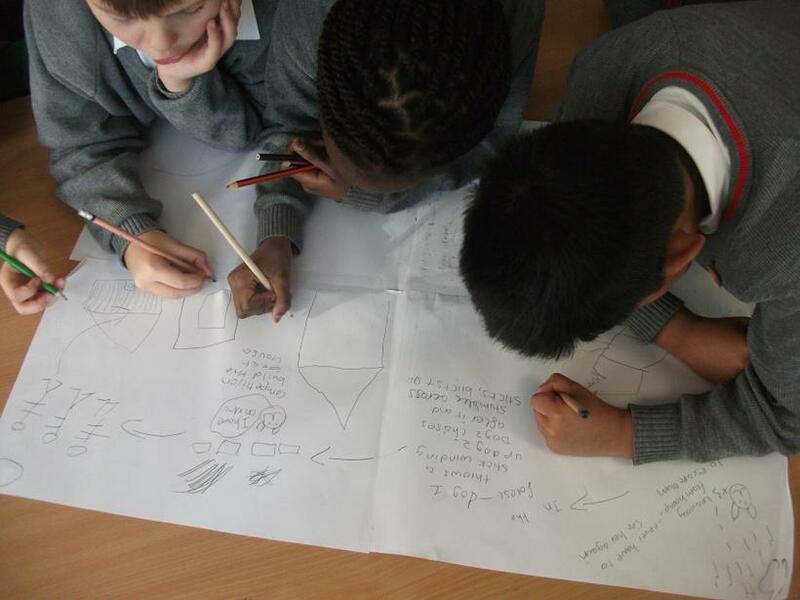 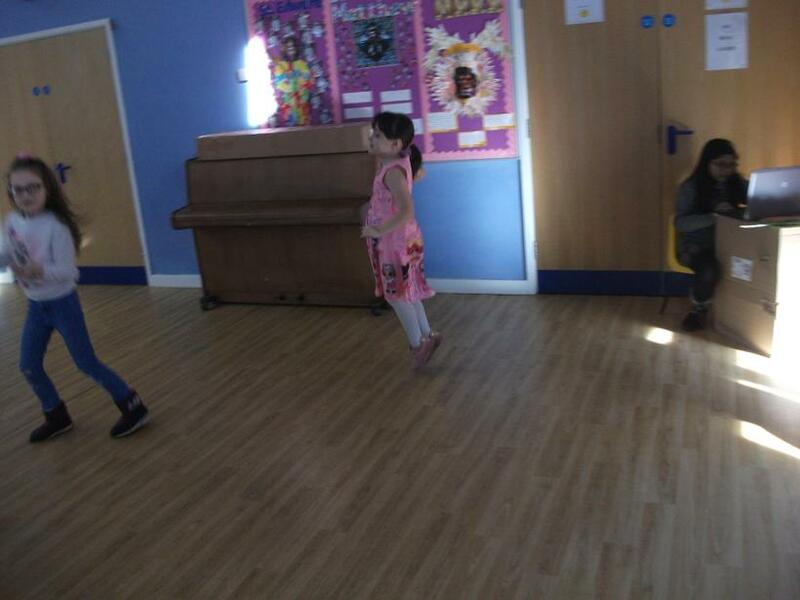 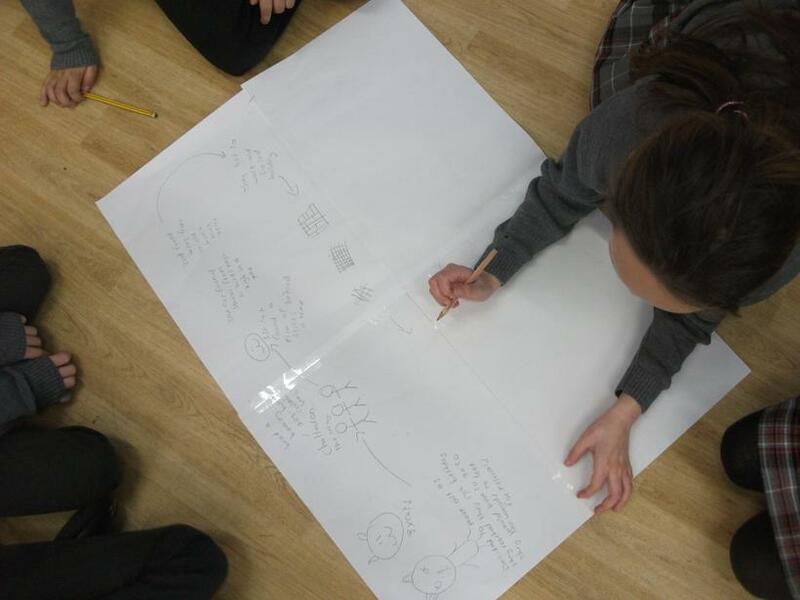 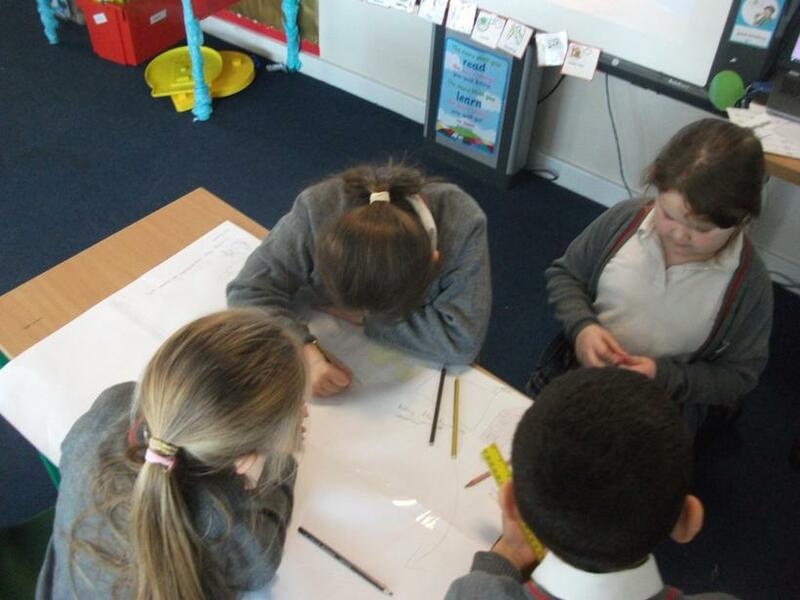 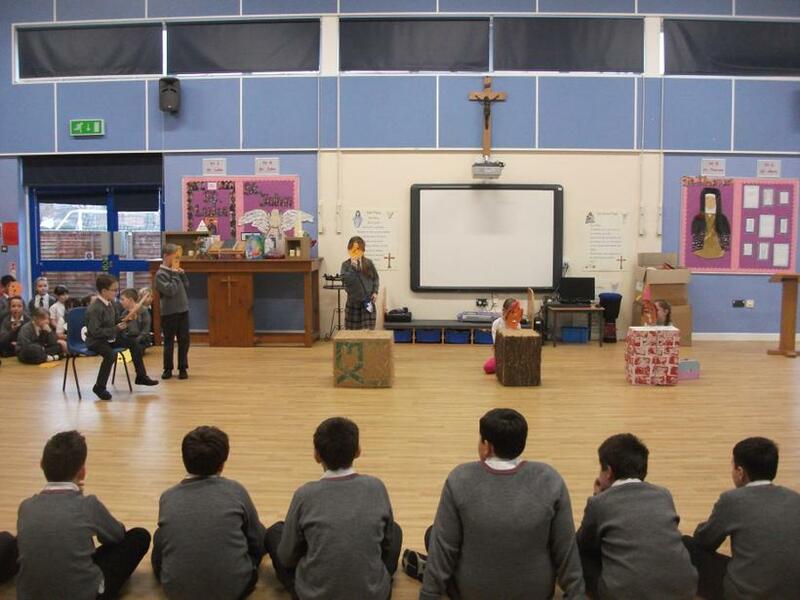 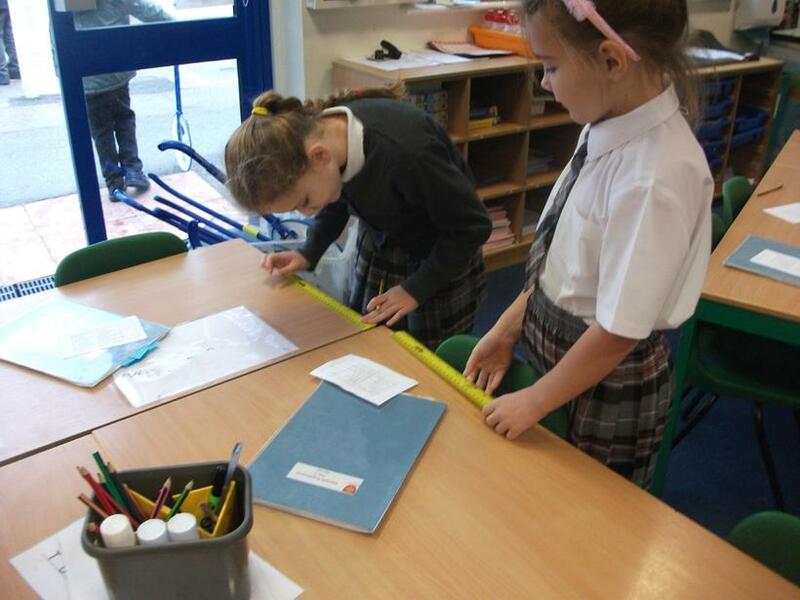 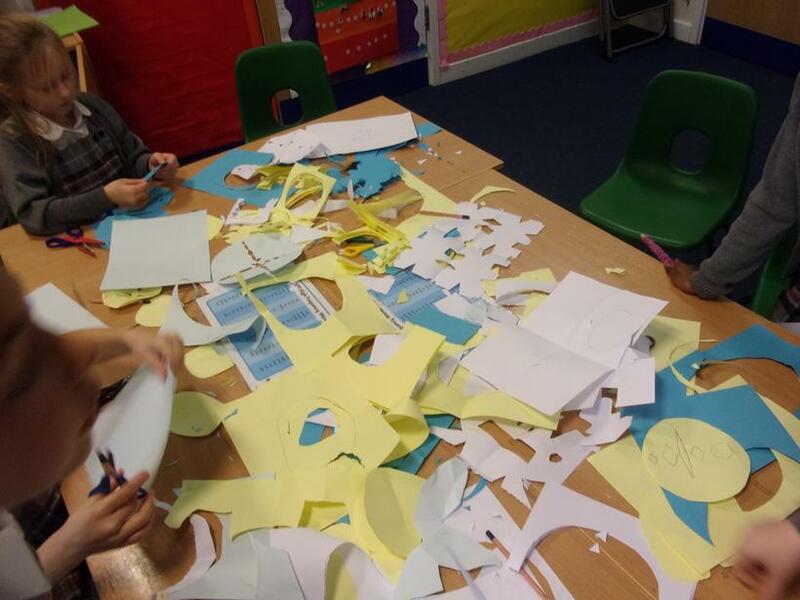 St Luke's Year 3 Class are taught by Miss Hammond. 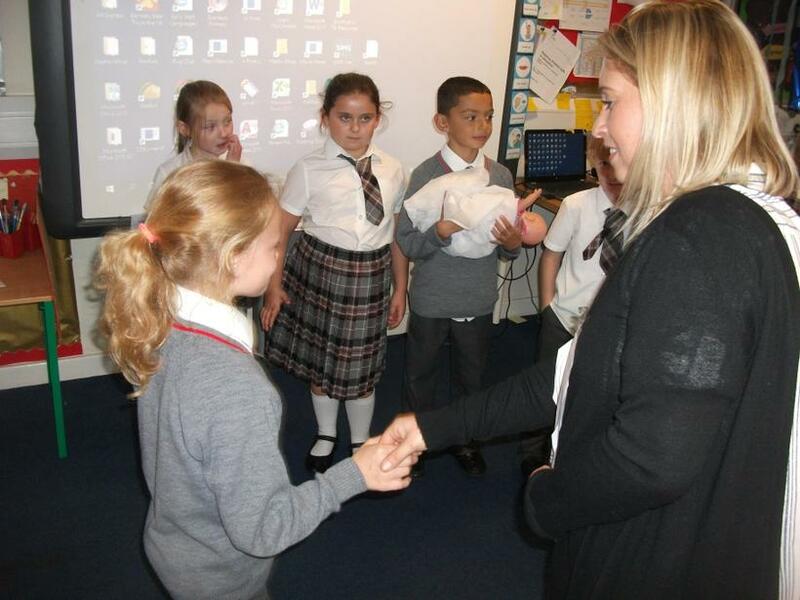 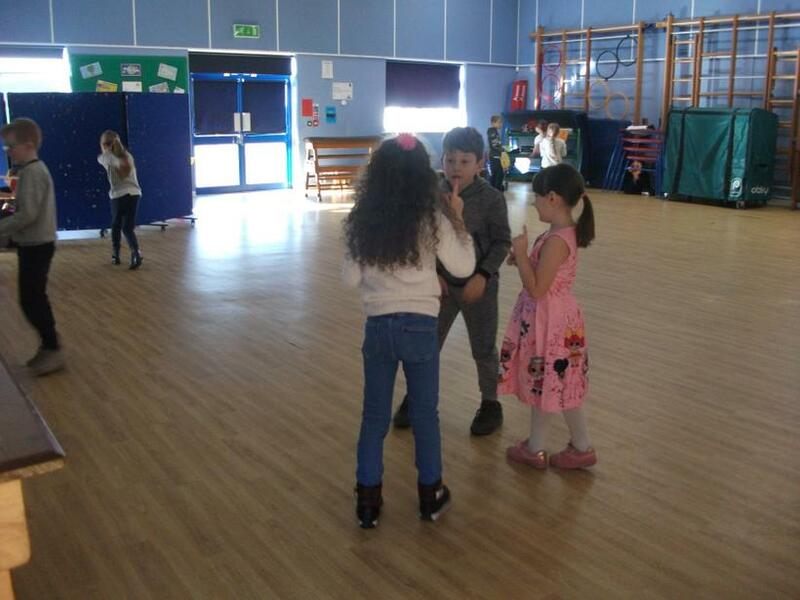 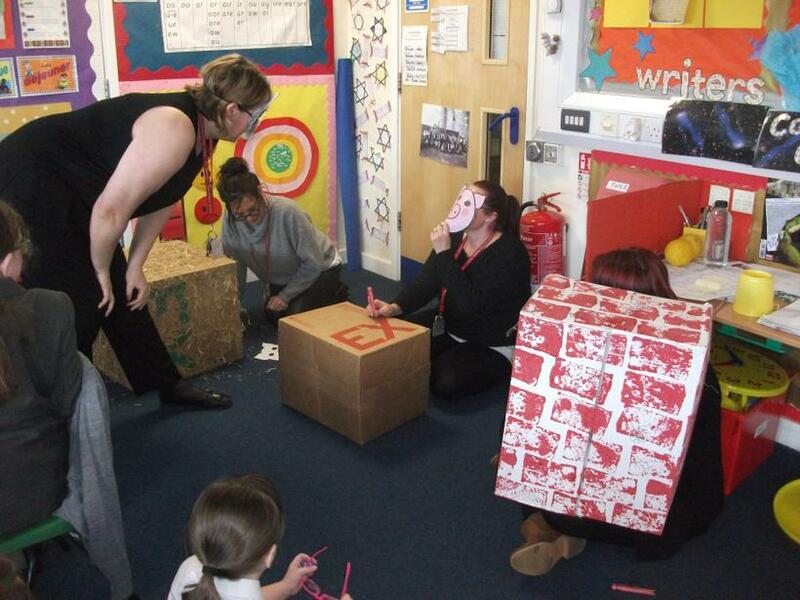 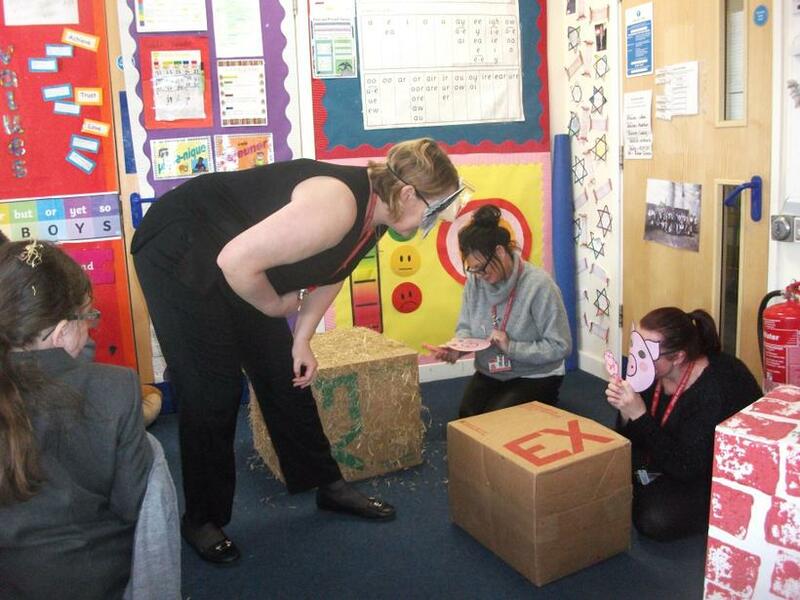 Miss Ryan and Mrs Cork are the teaching assistants supporting the class. 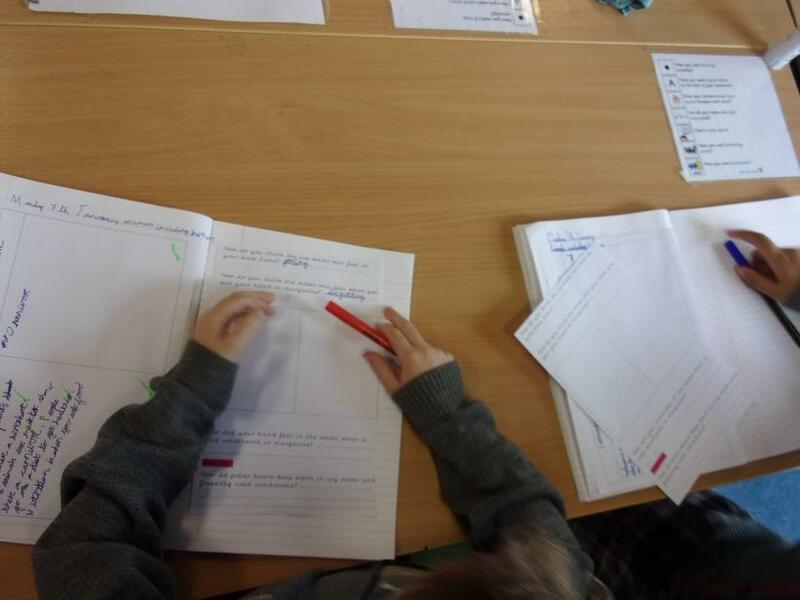 We got our hand writing pens!! 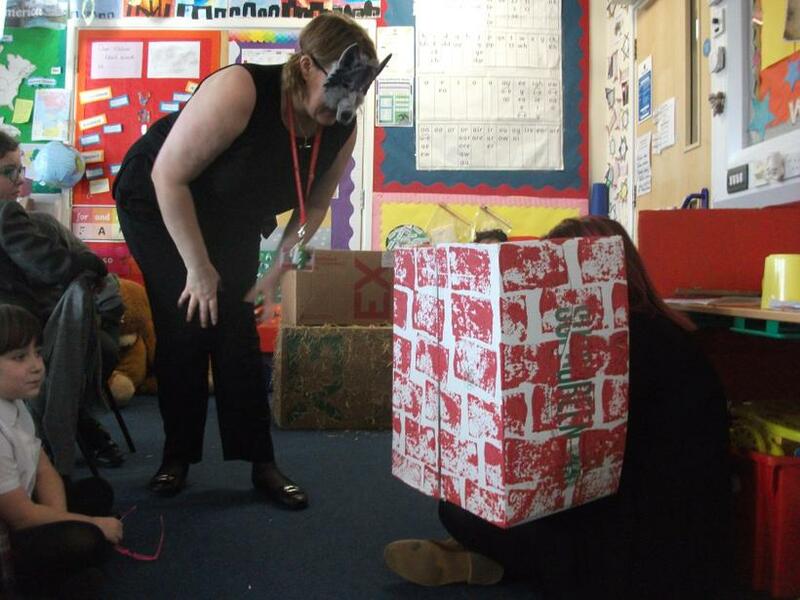 Mrs Hammond made friends with the goat!